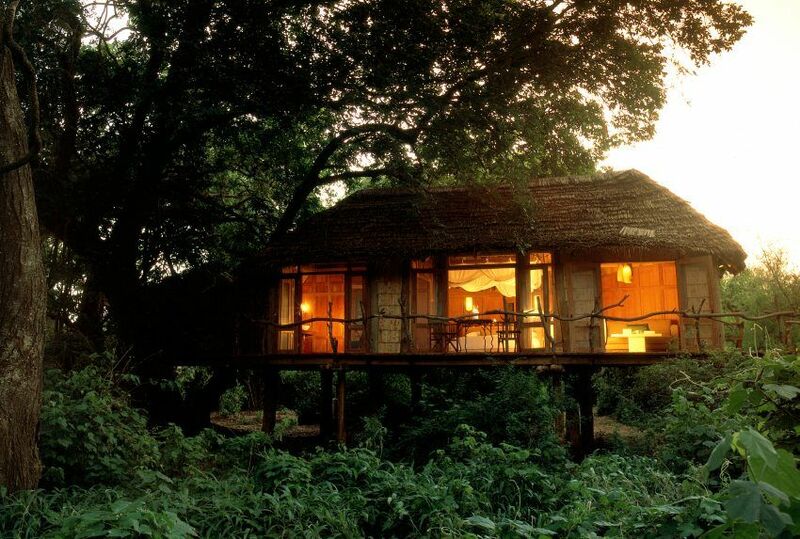 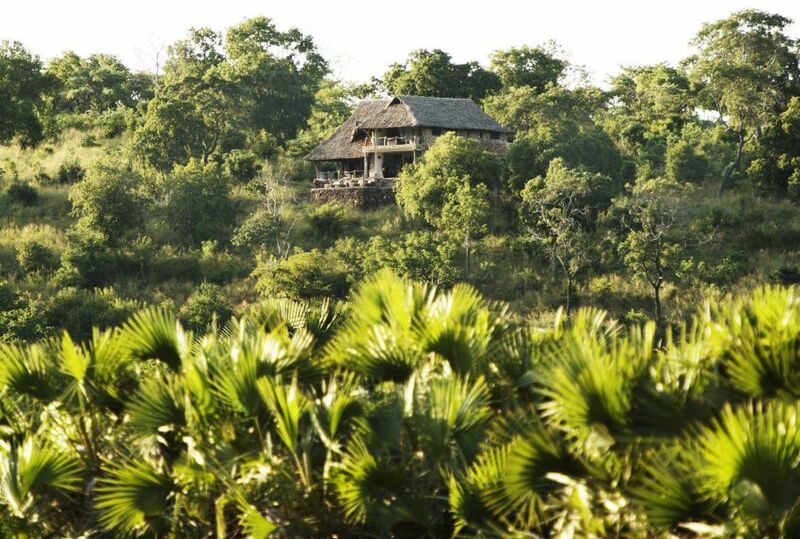 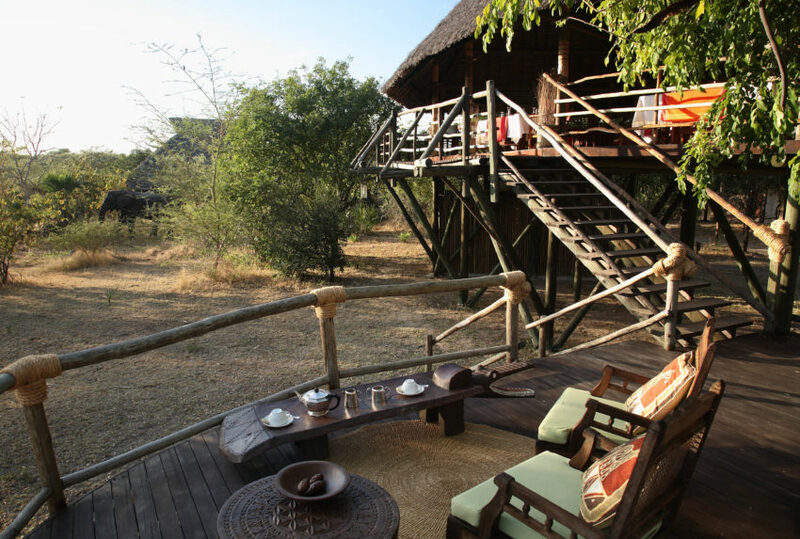 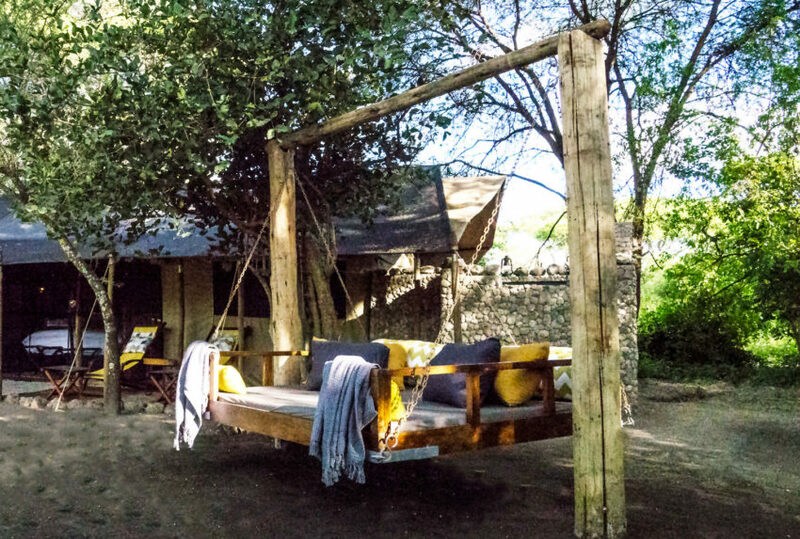 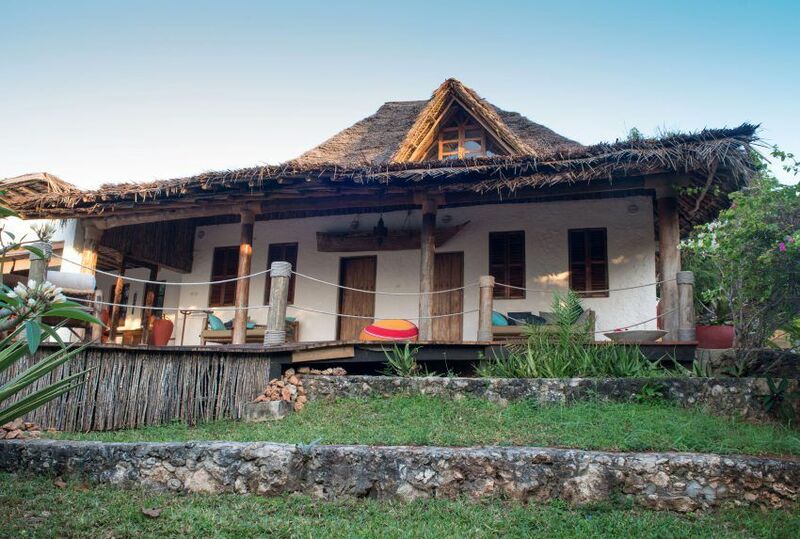 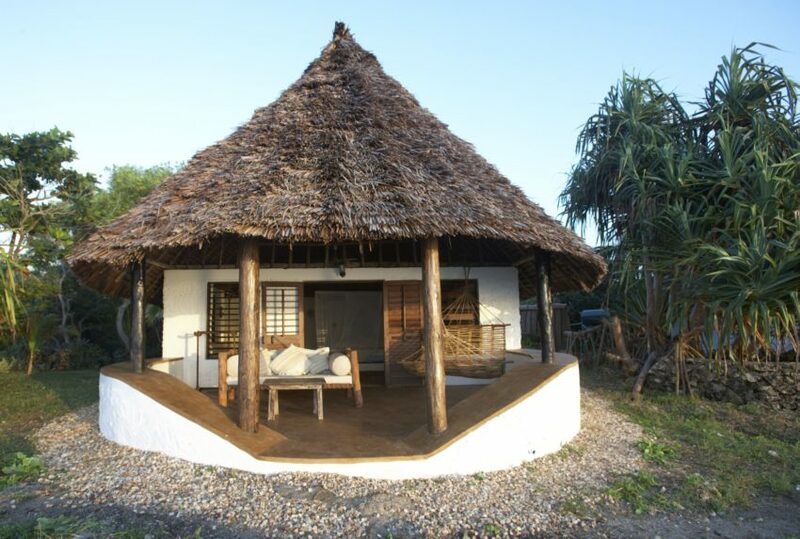 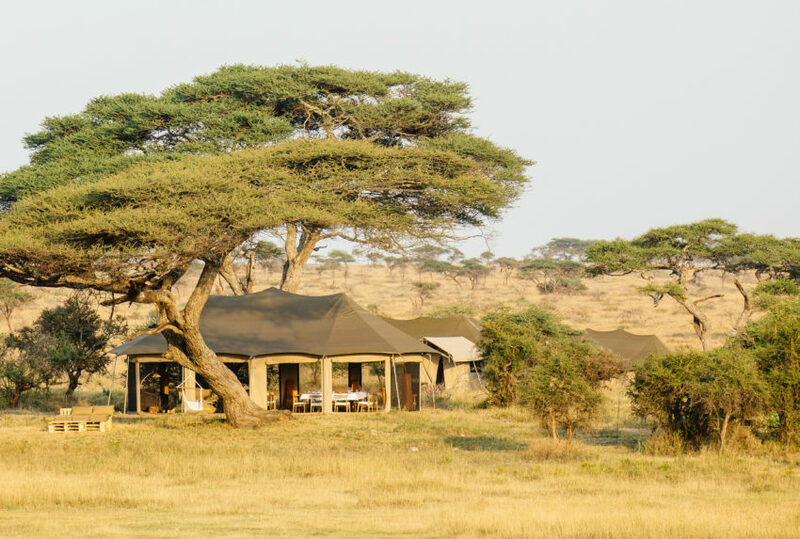 As a long-time favourite for the discerning safari aficionado, Tanzania has had plenty of time and experience to develop a true cornucopia of accommodation right across the spectrum from luxury to rustic. 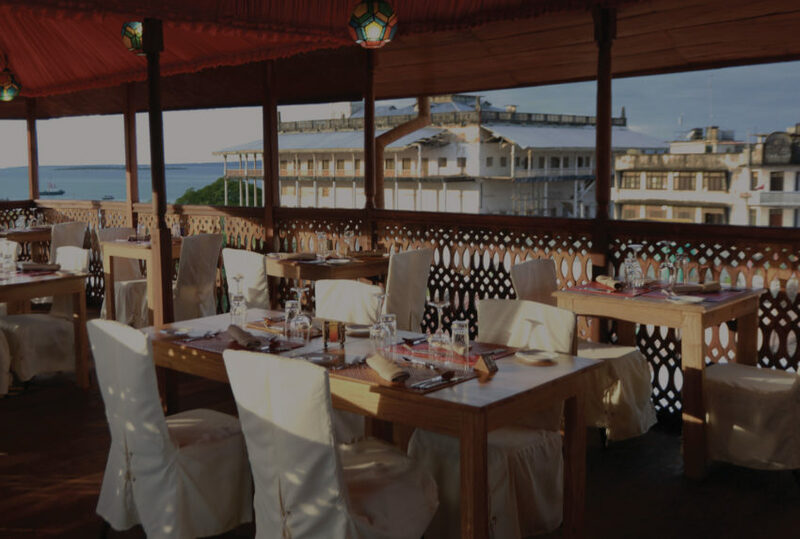 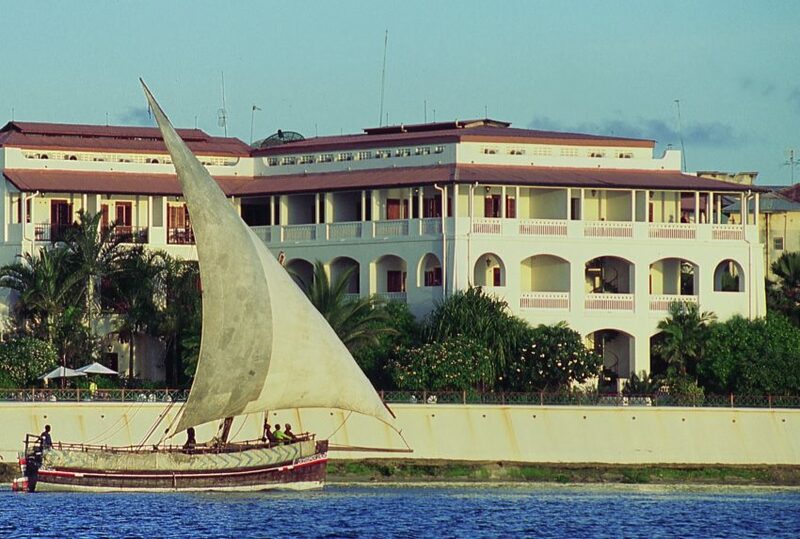 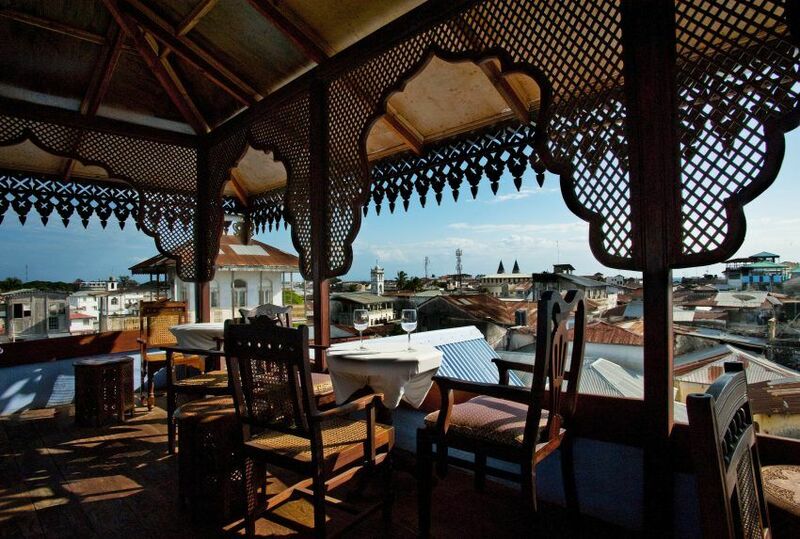 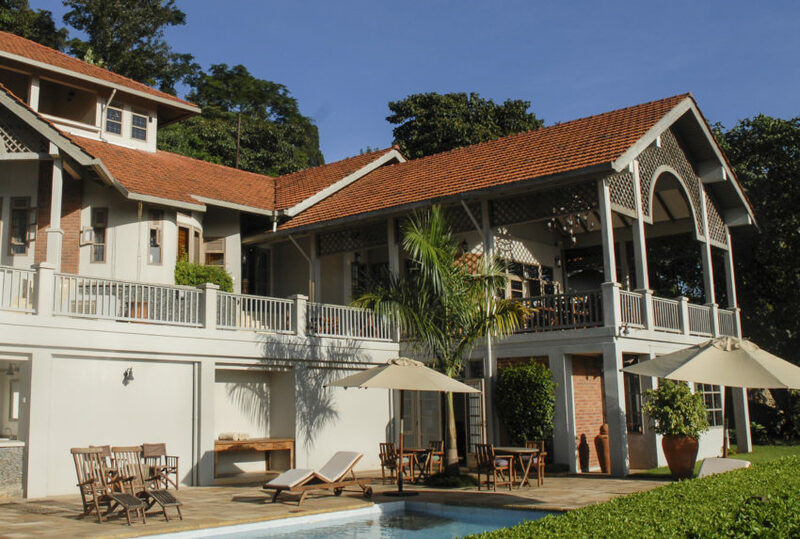 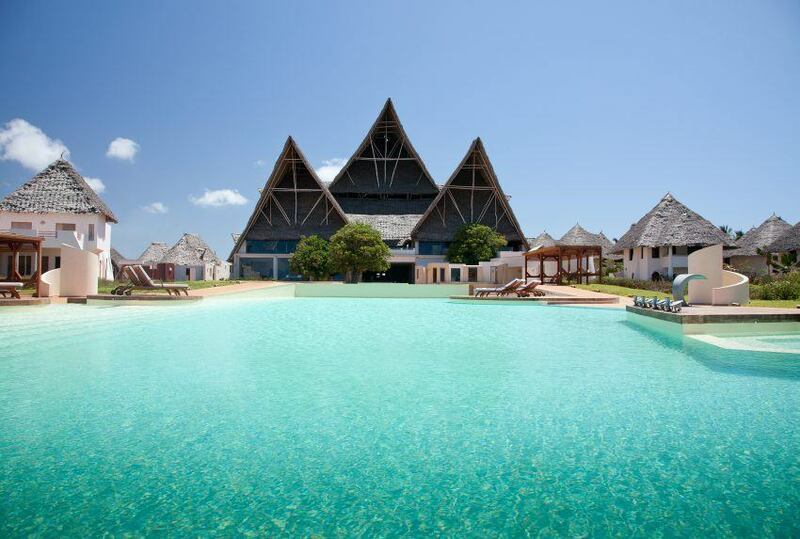 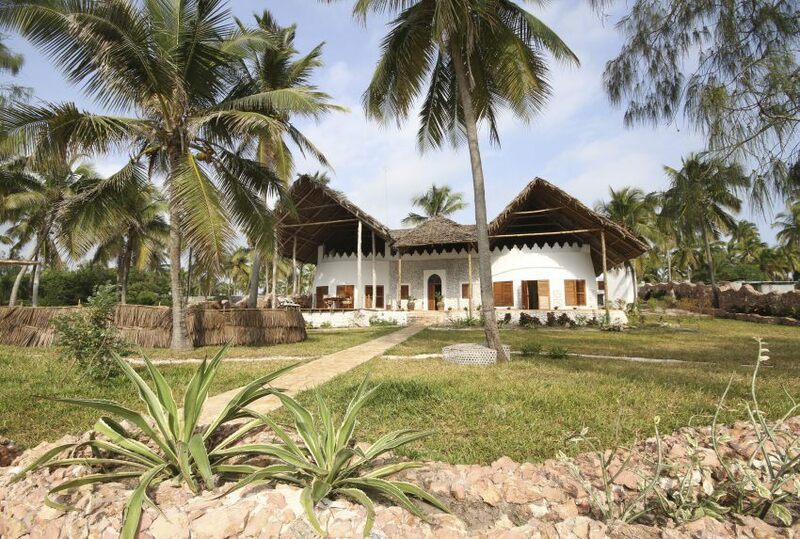 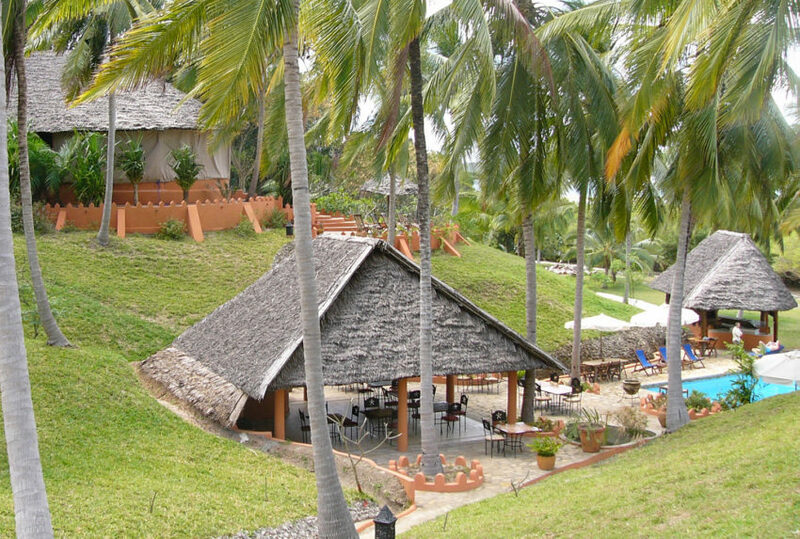 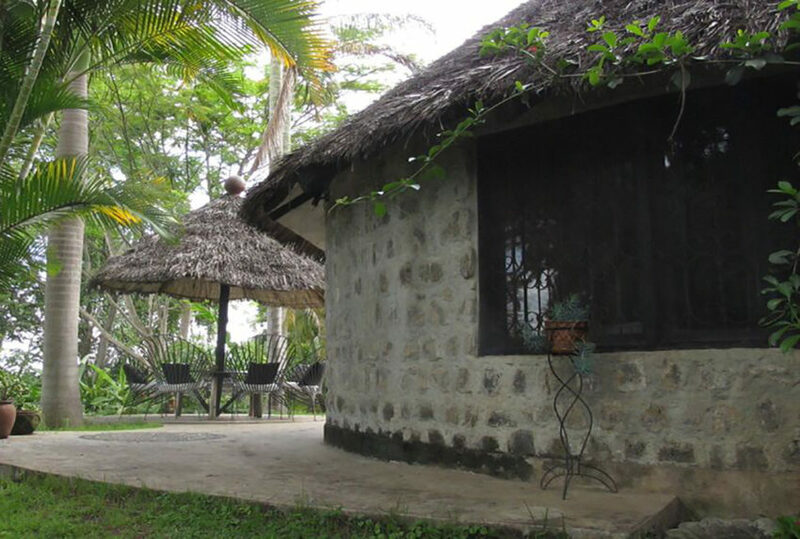 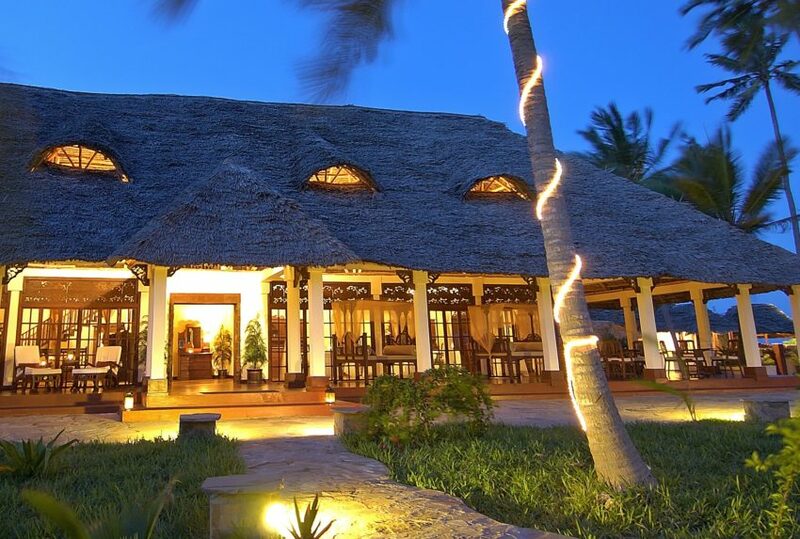 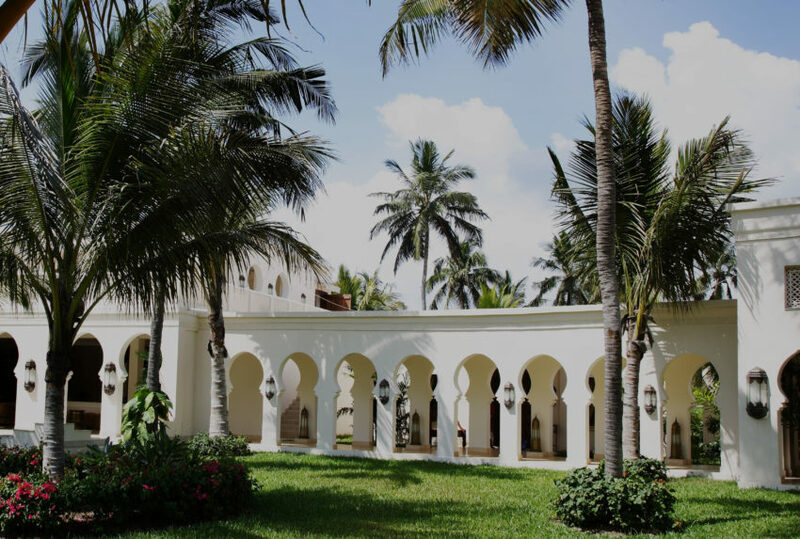 Capital Dar-es-Salaam and Zanzibar offer top-notch boutique hotels full of character and attention to detail. 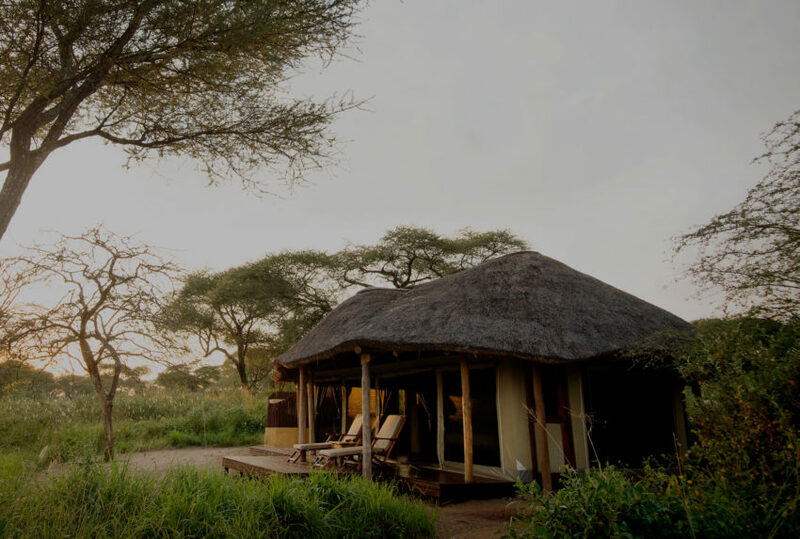 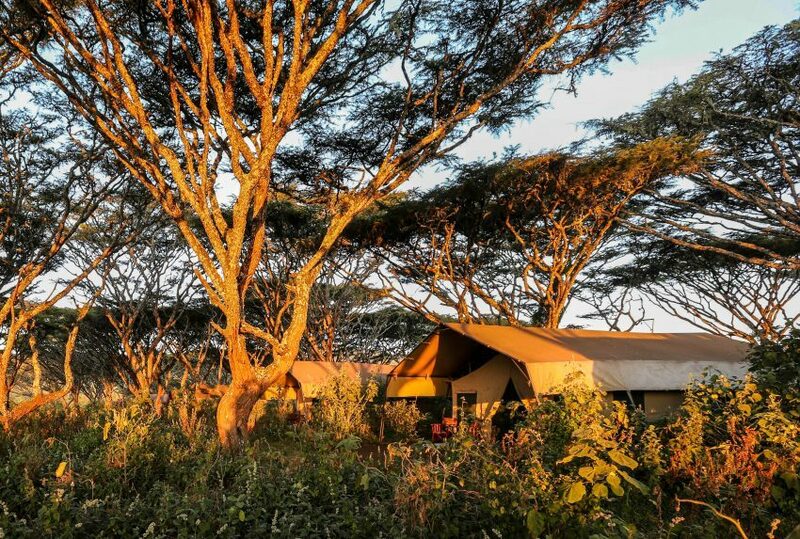 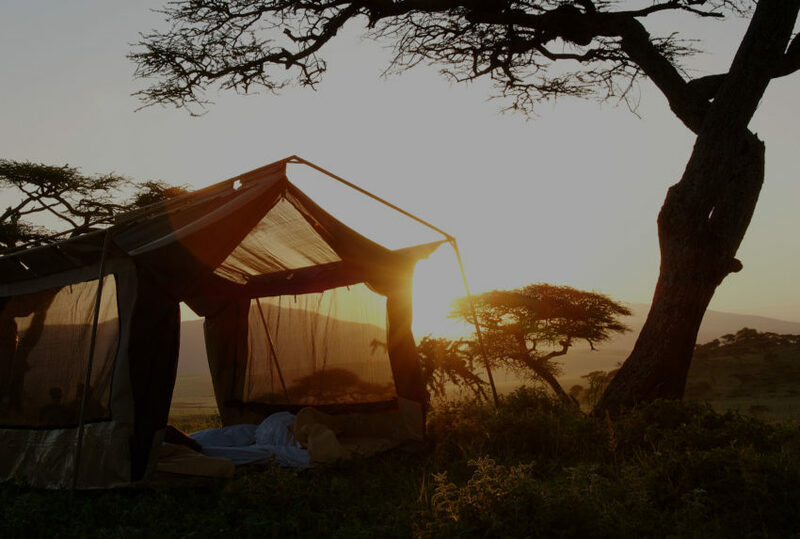 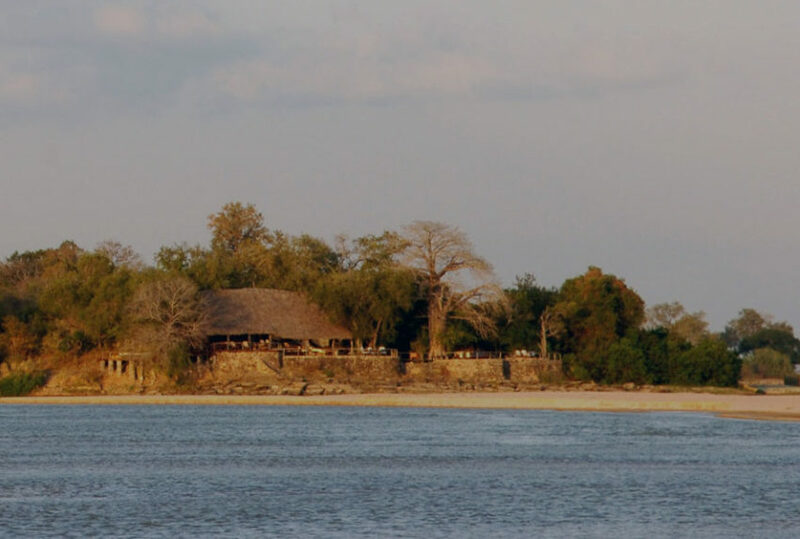 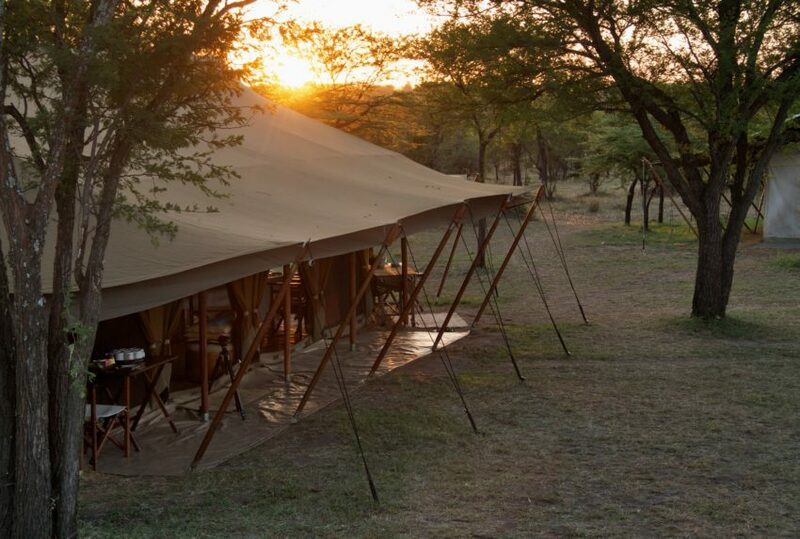 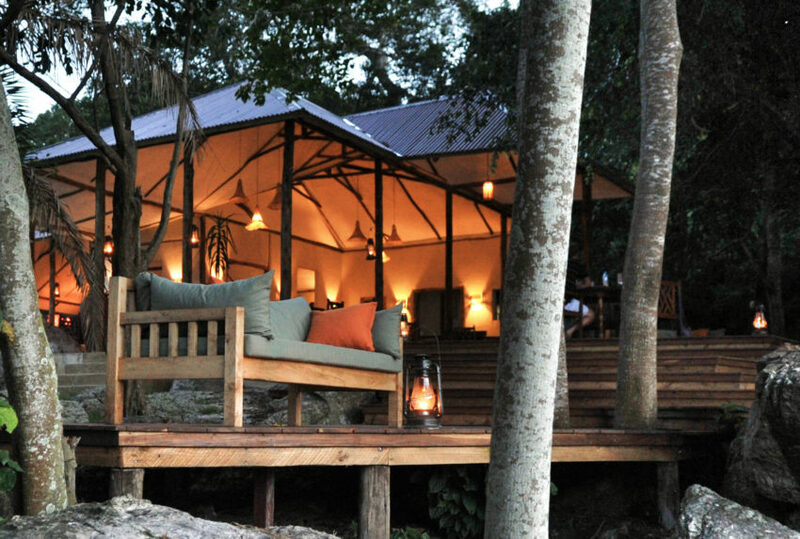 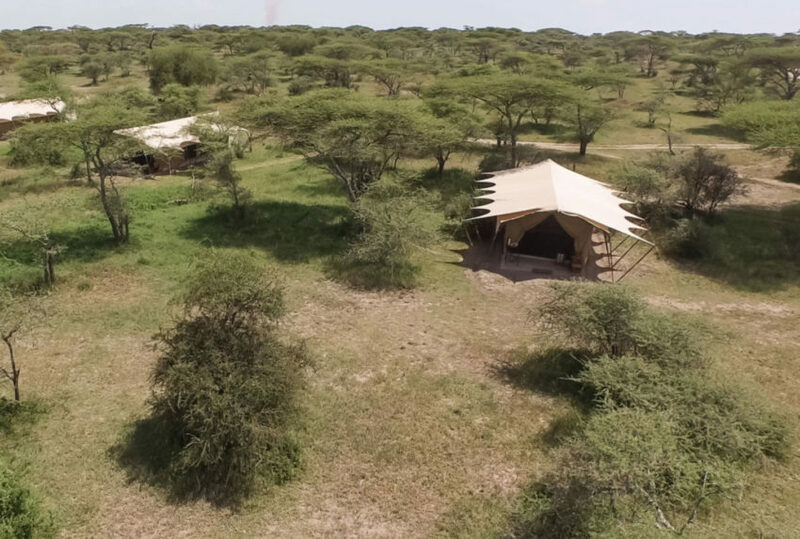 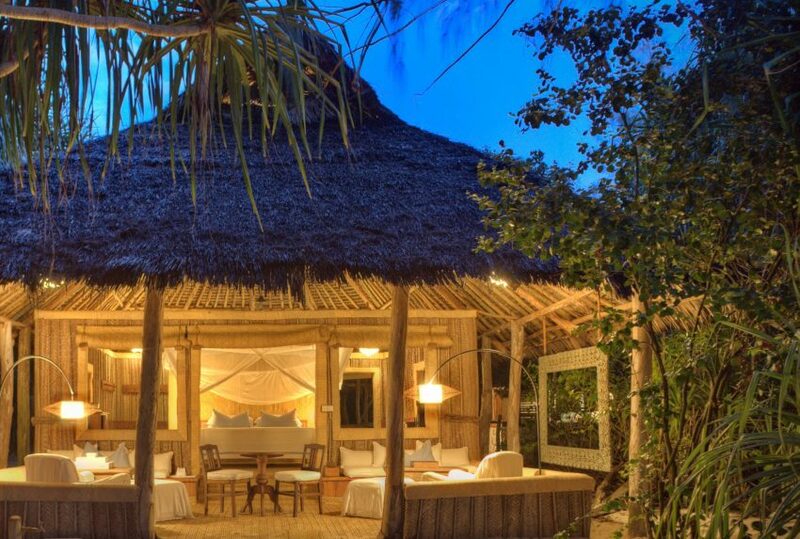 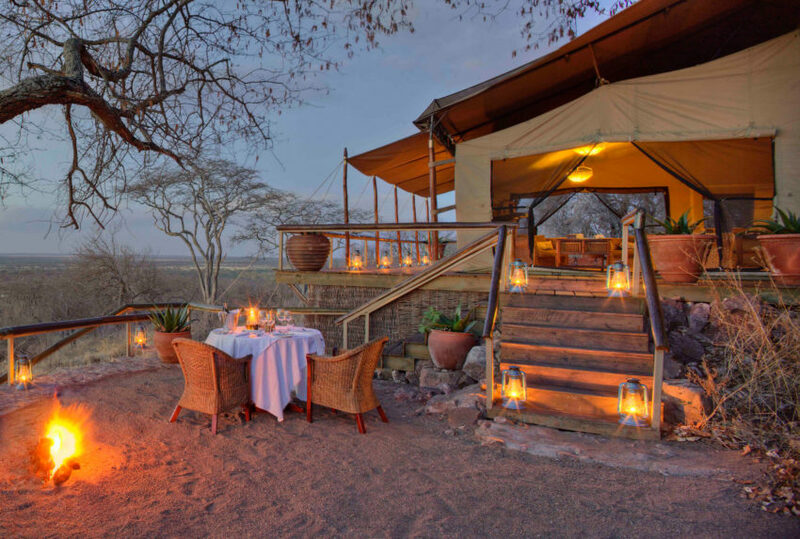 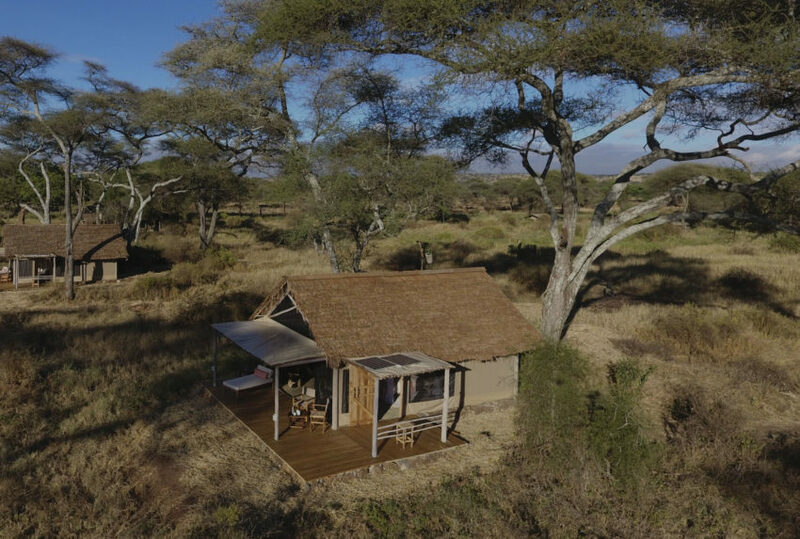 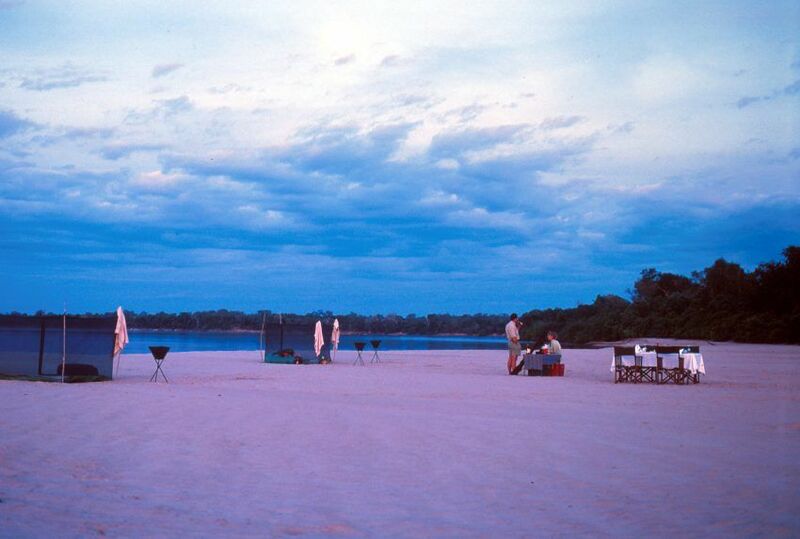 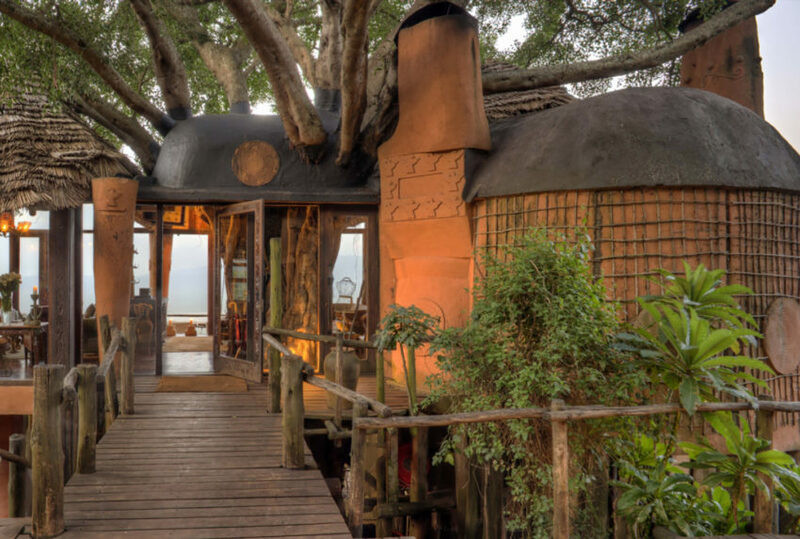 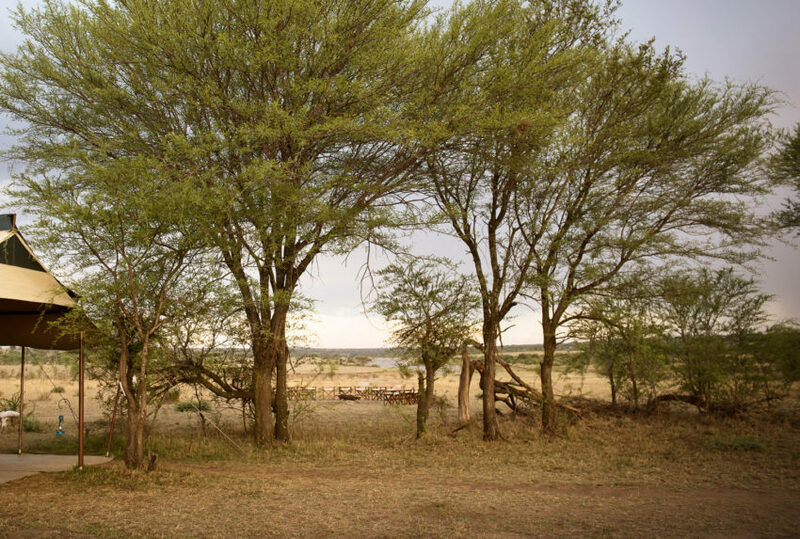 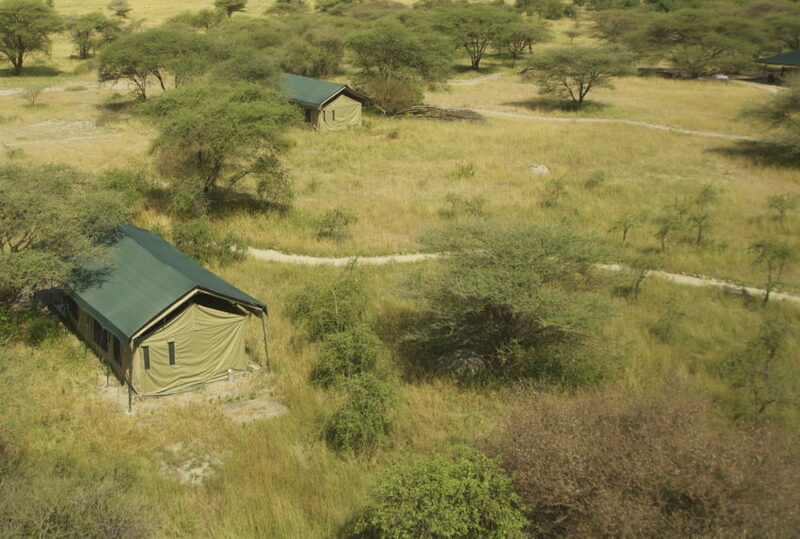 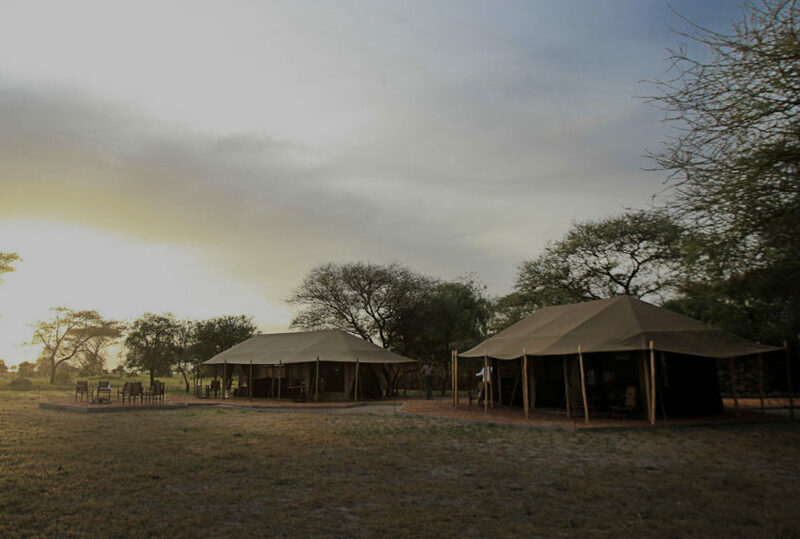 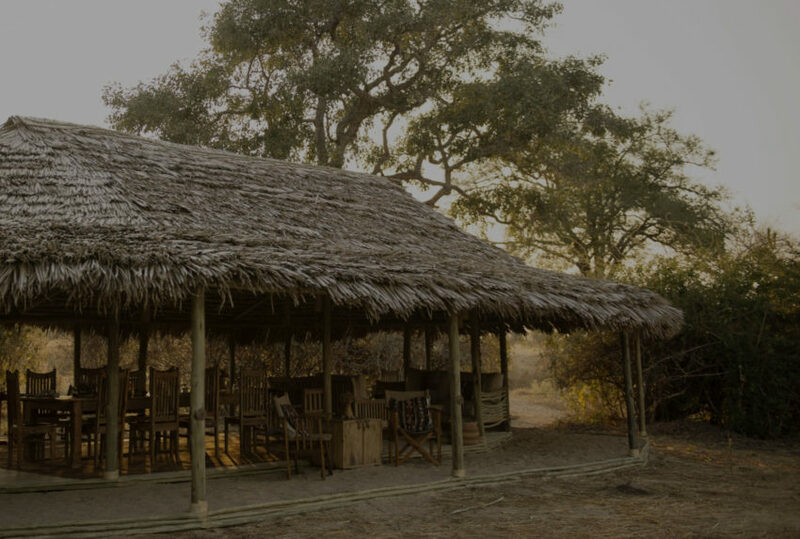 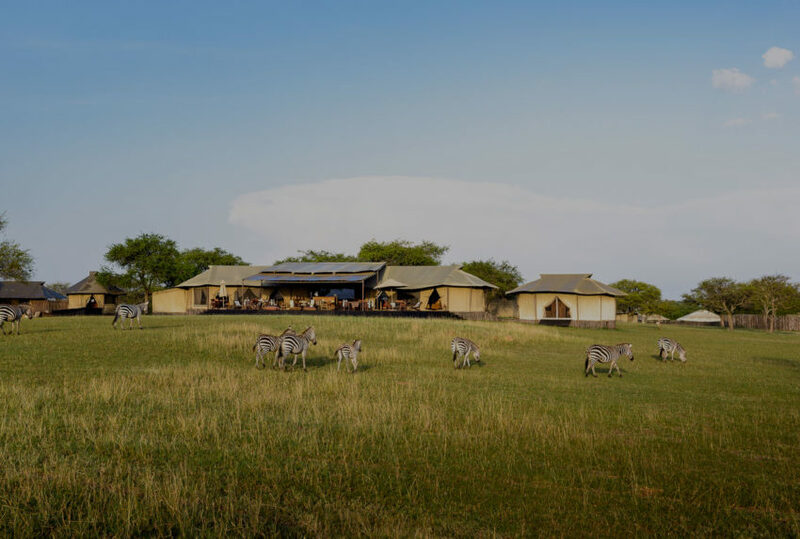 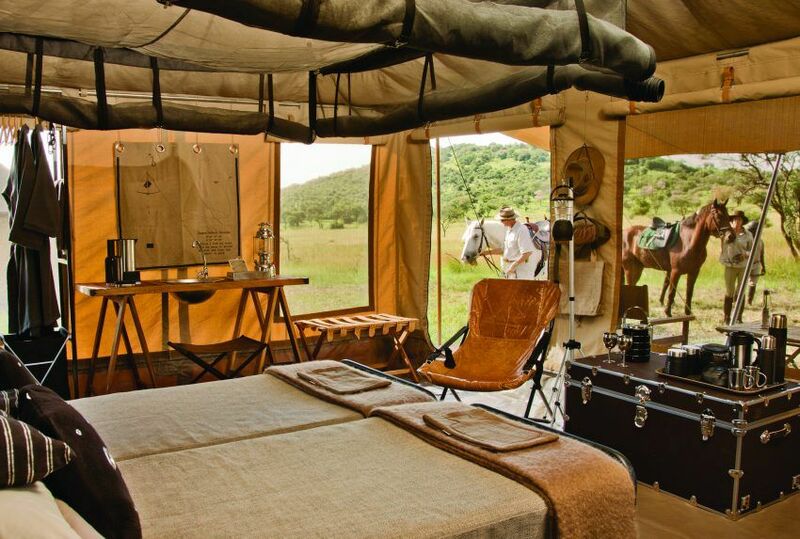 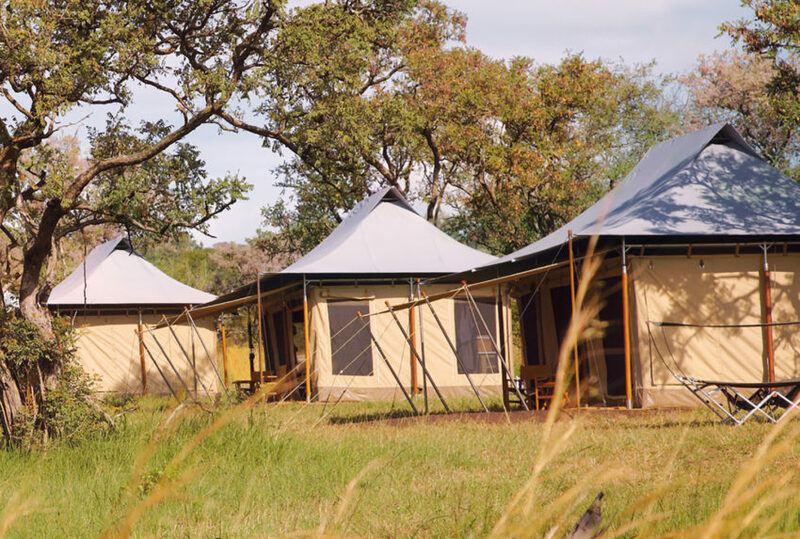 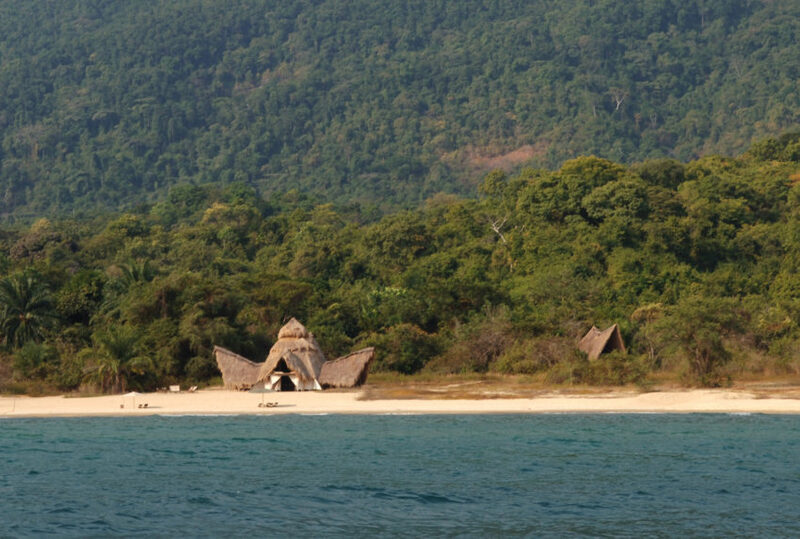 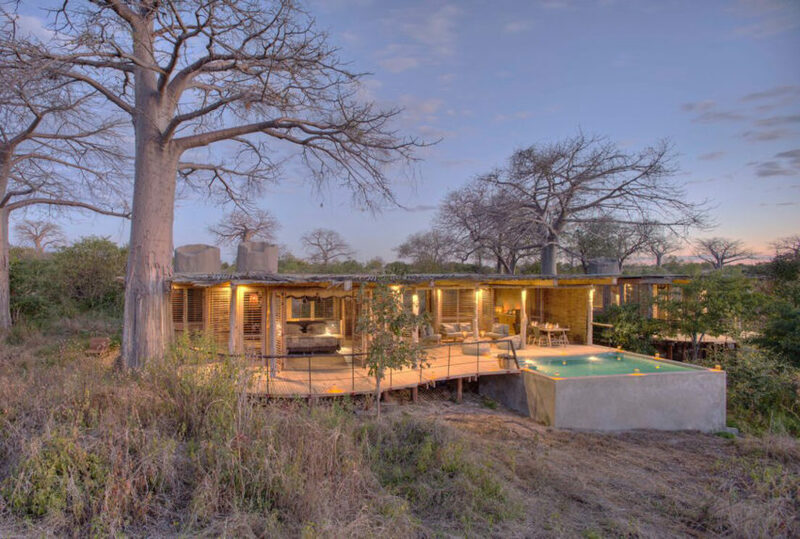 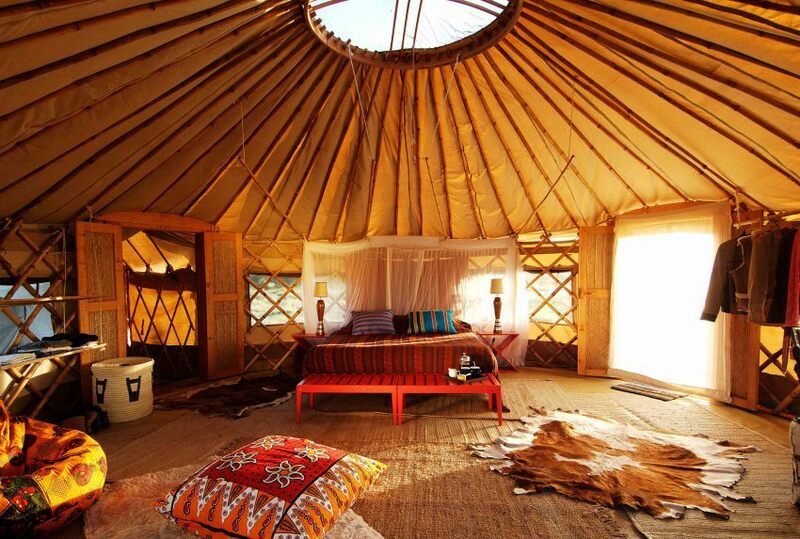 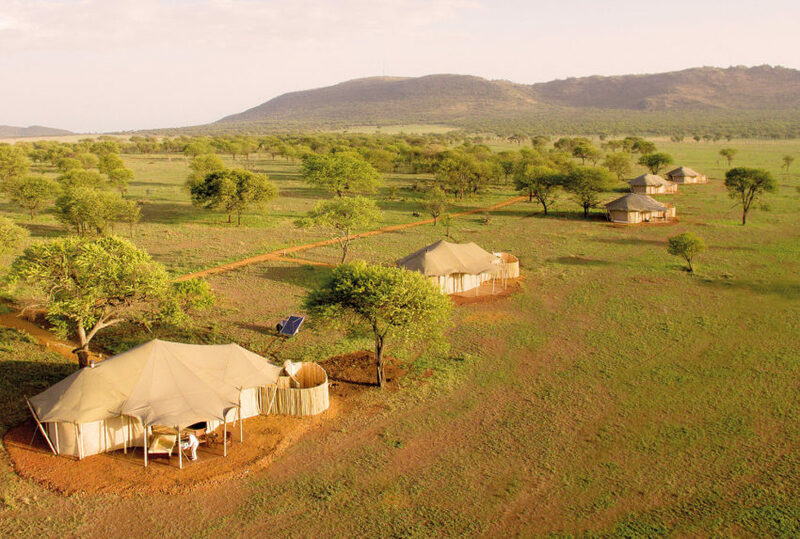 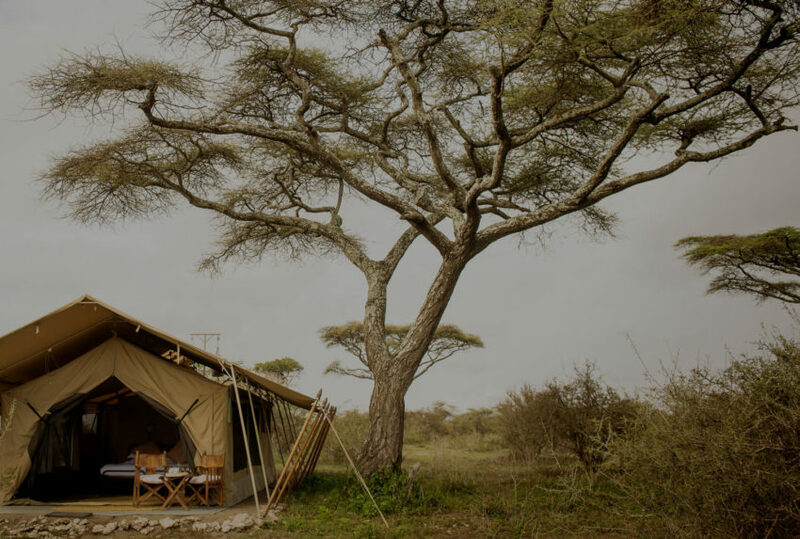 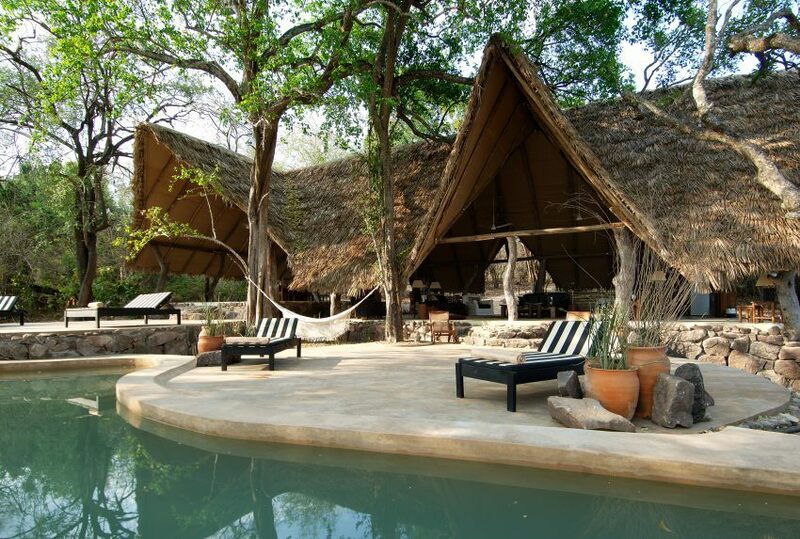 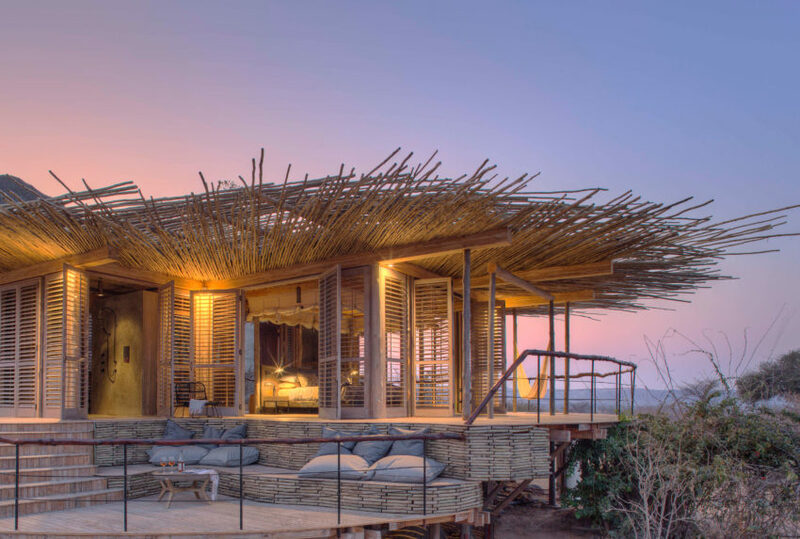 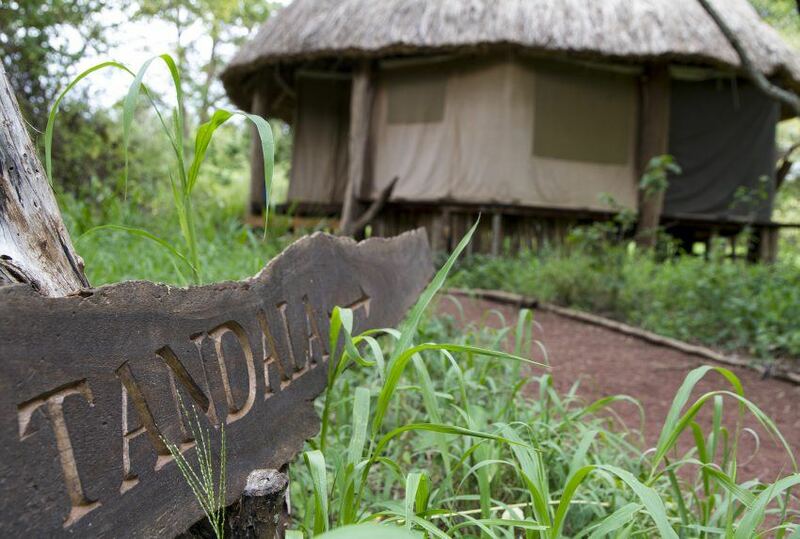 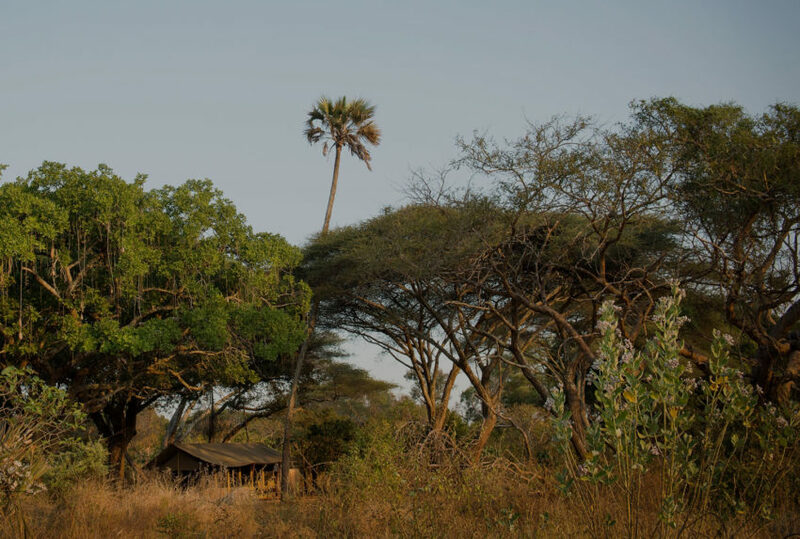 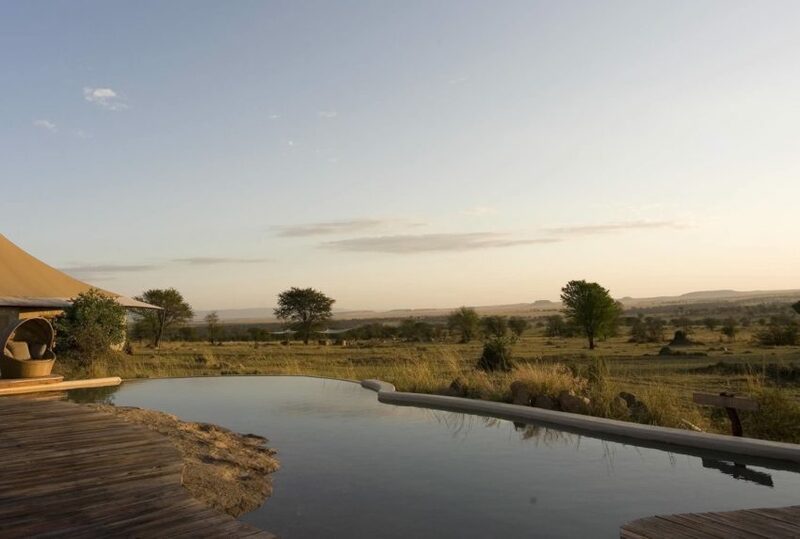 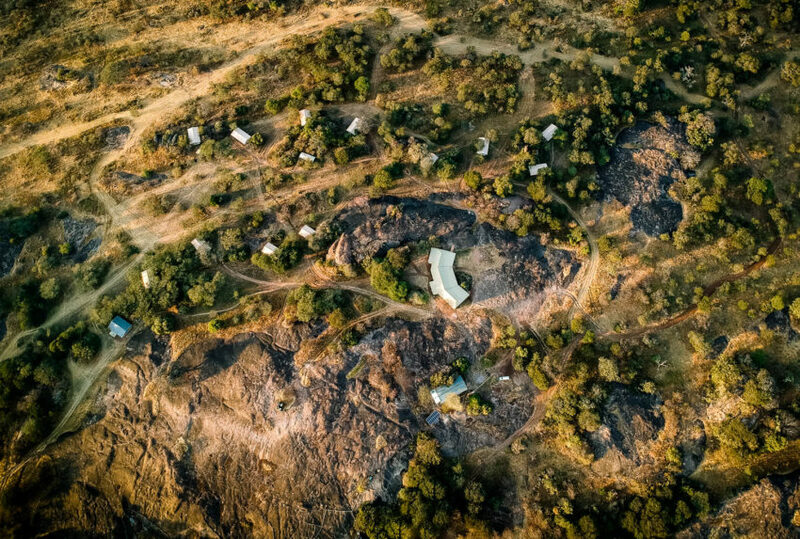 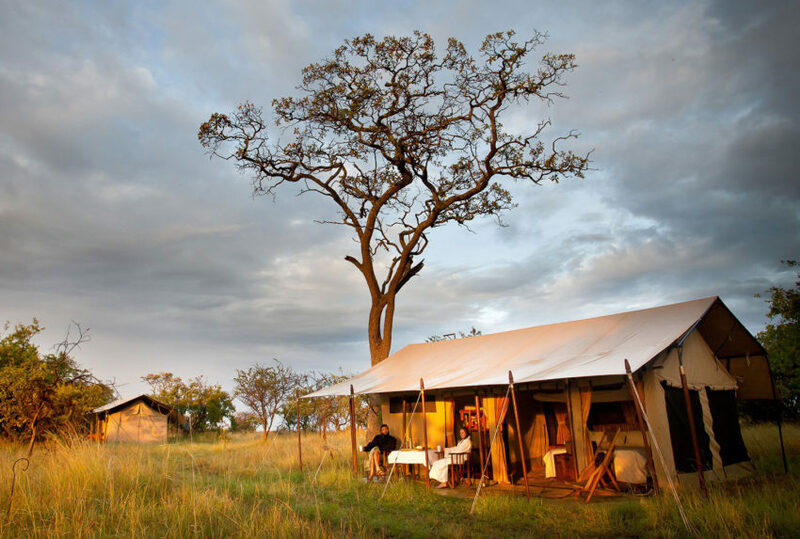 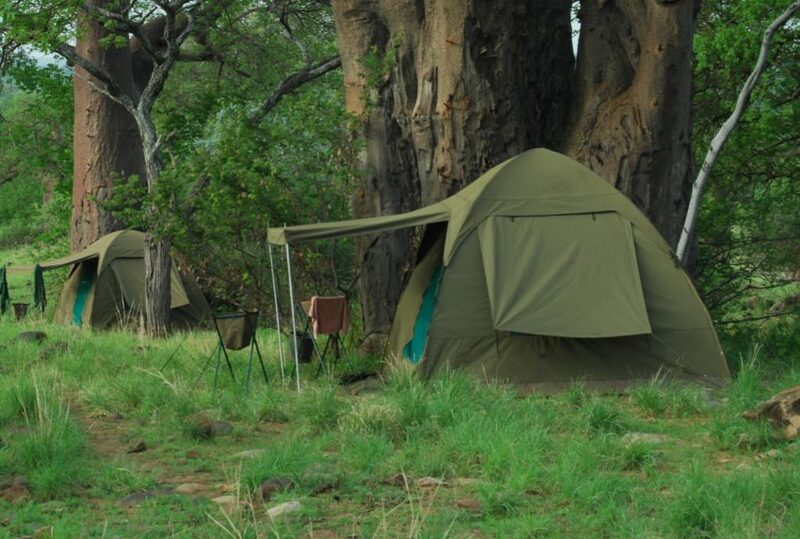 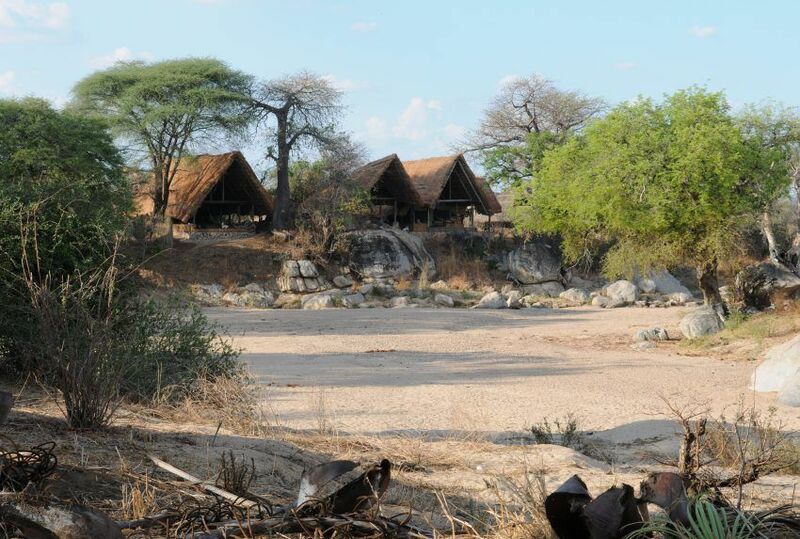 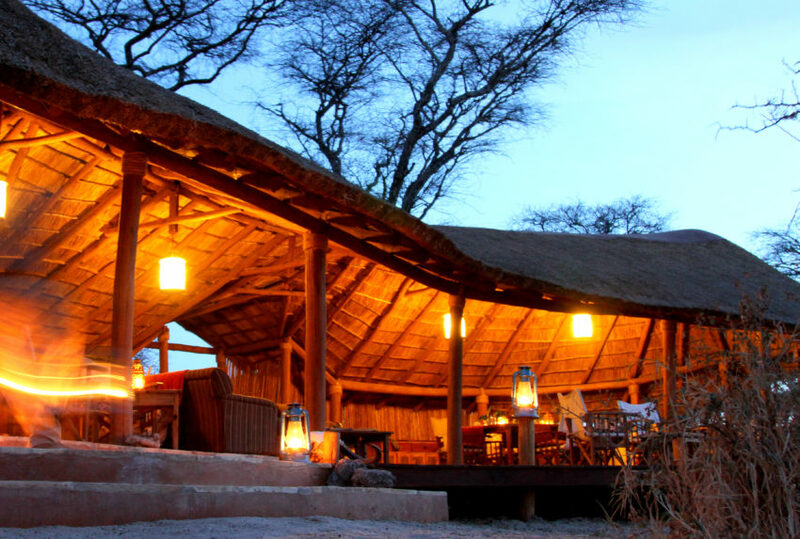 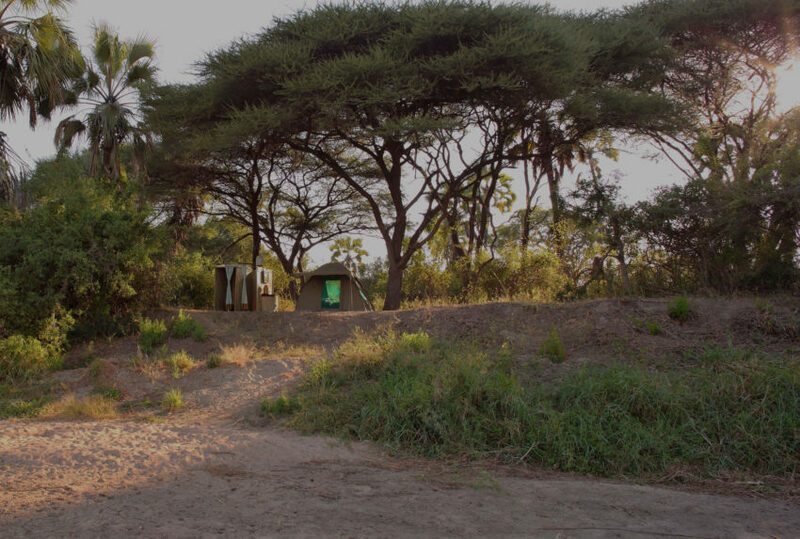 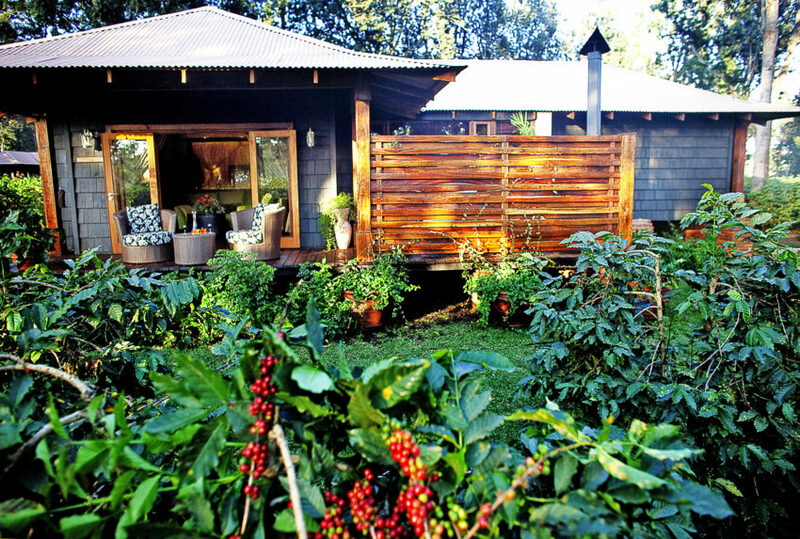 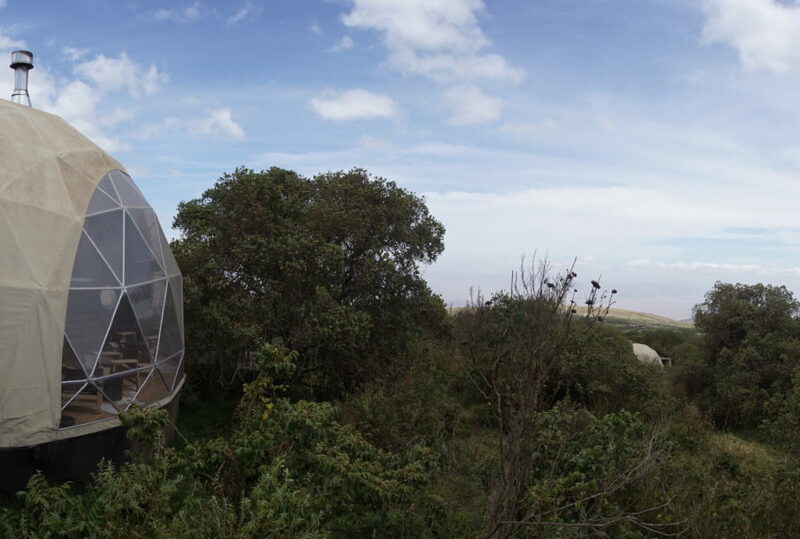 Elsewhere there are tented camps that offer comfort while immersed in the wilds, mobile camps, beachside resorts, and safari lodges and villas from the luxury to the back-to-basics. 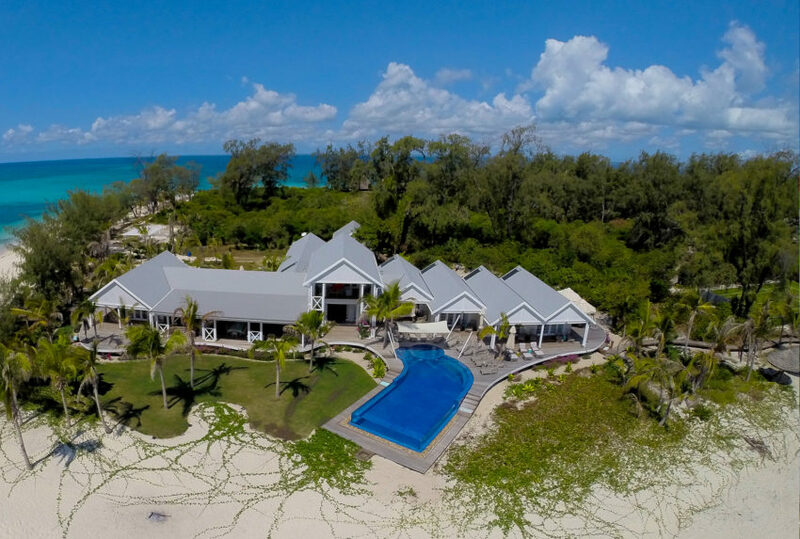 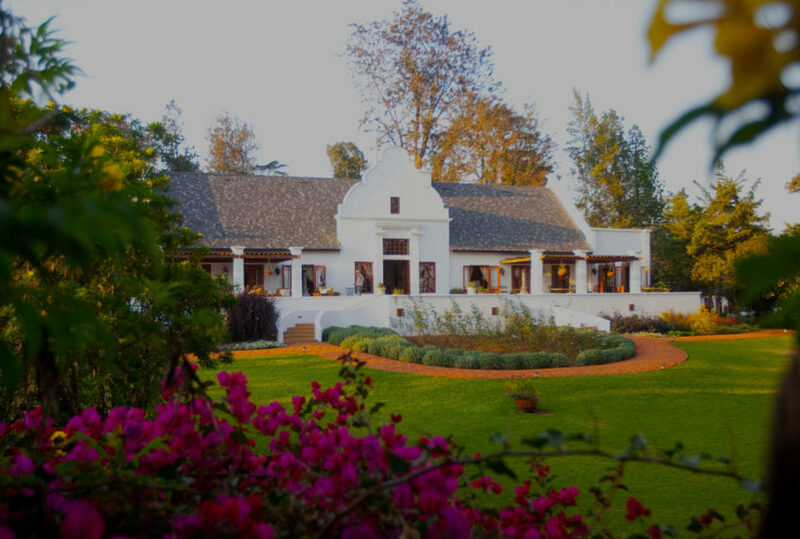 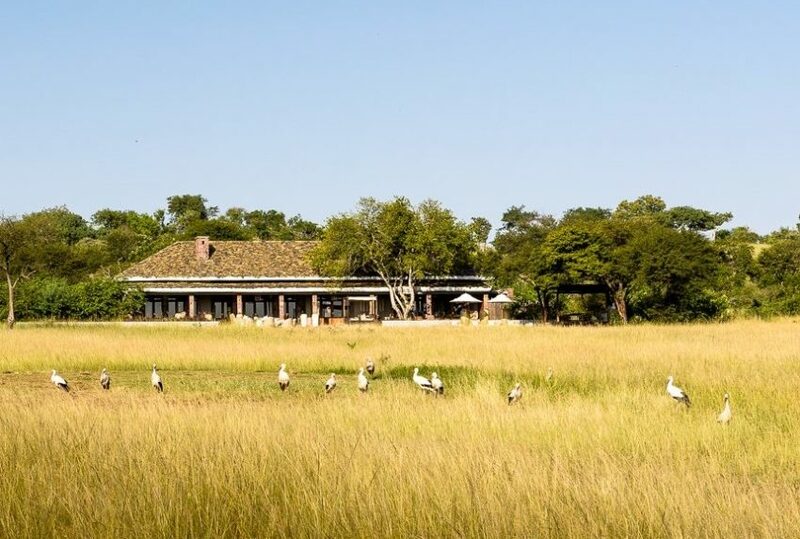 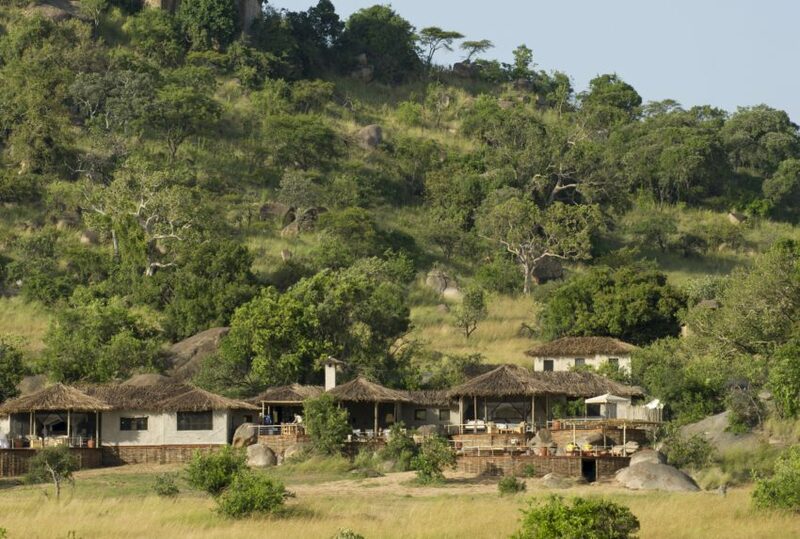 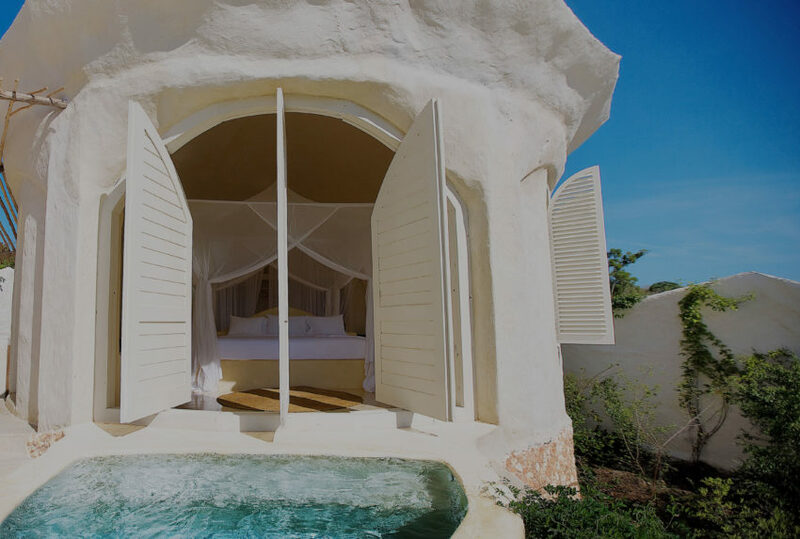 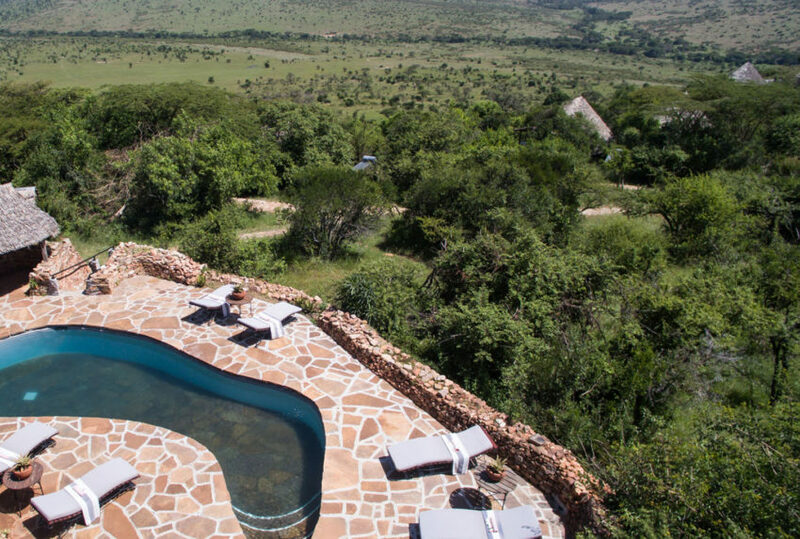 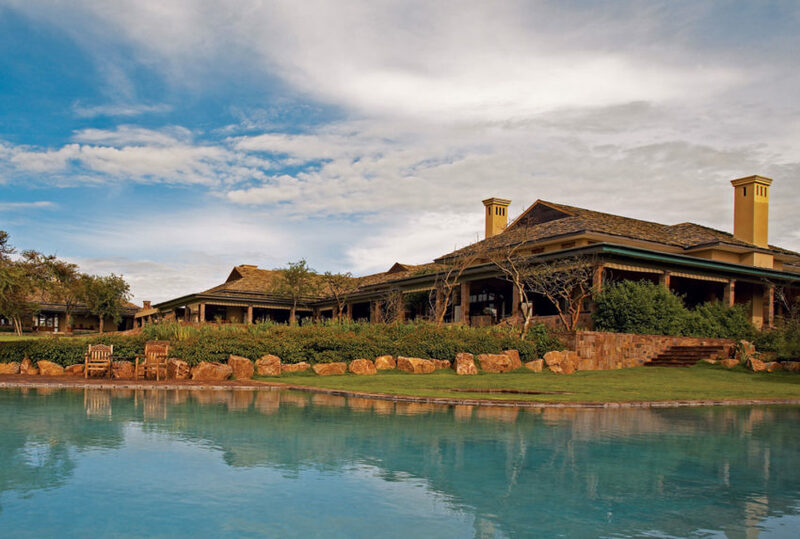 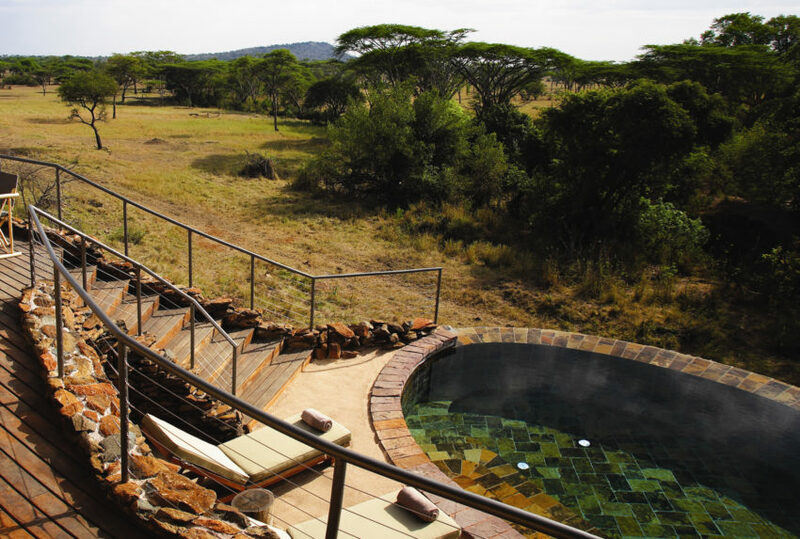 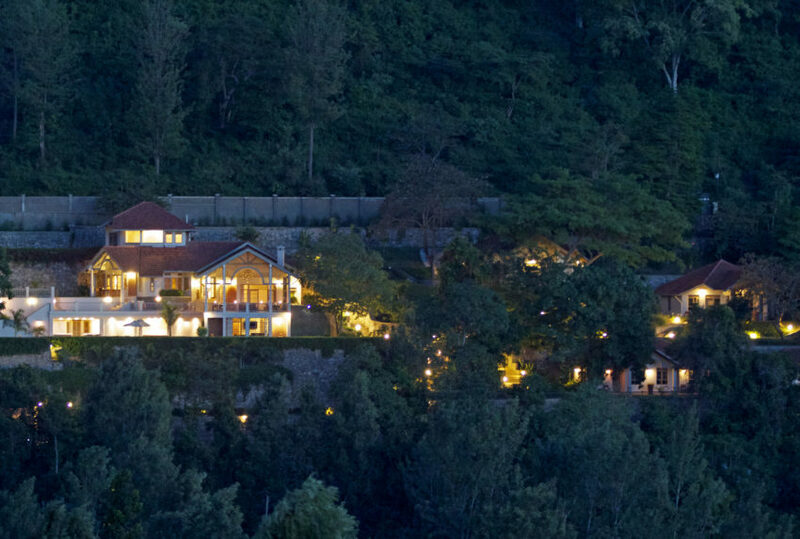 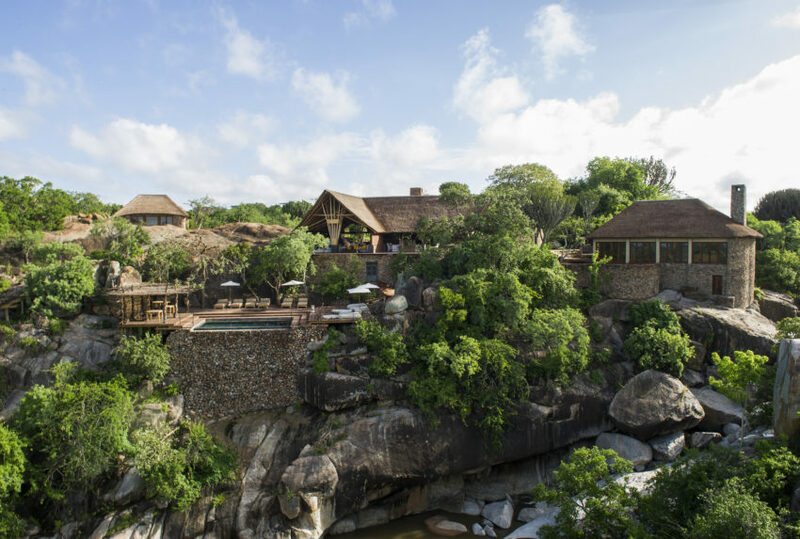 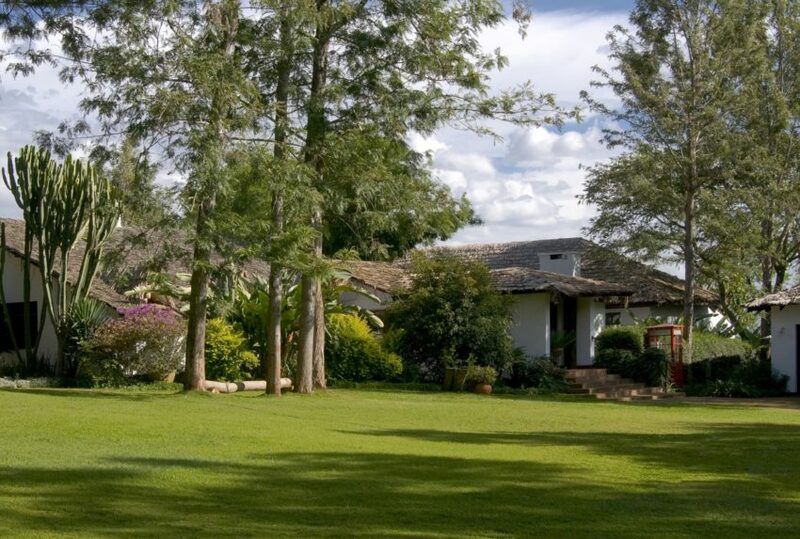 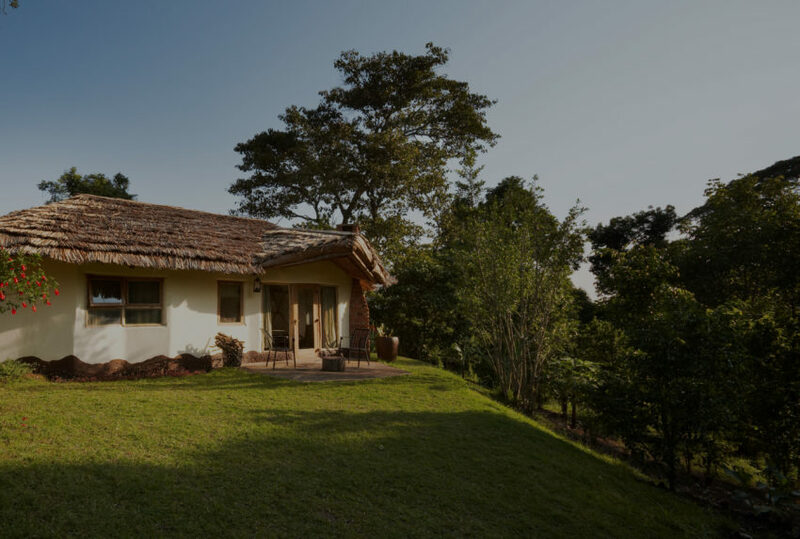 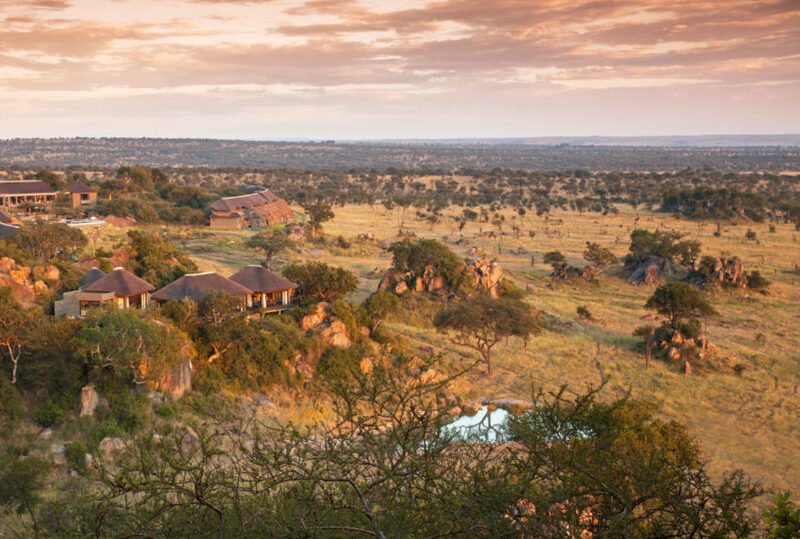 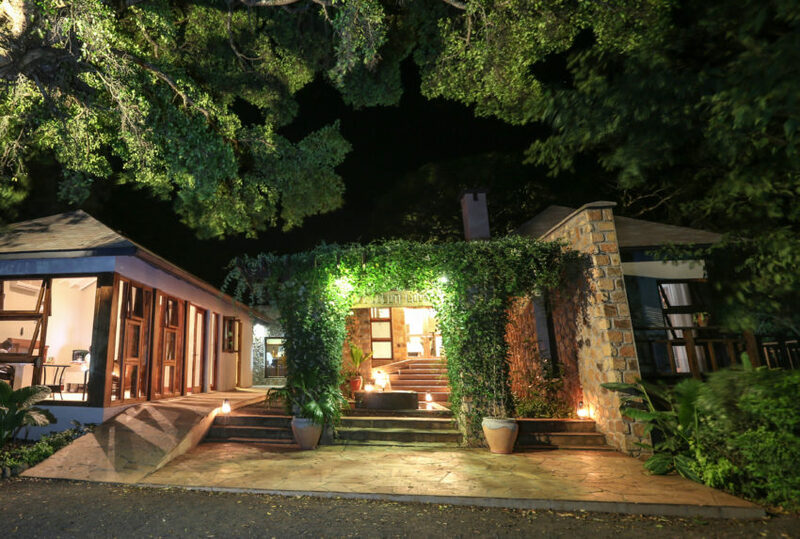 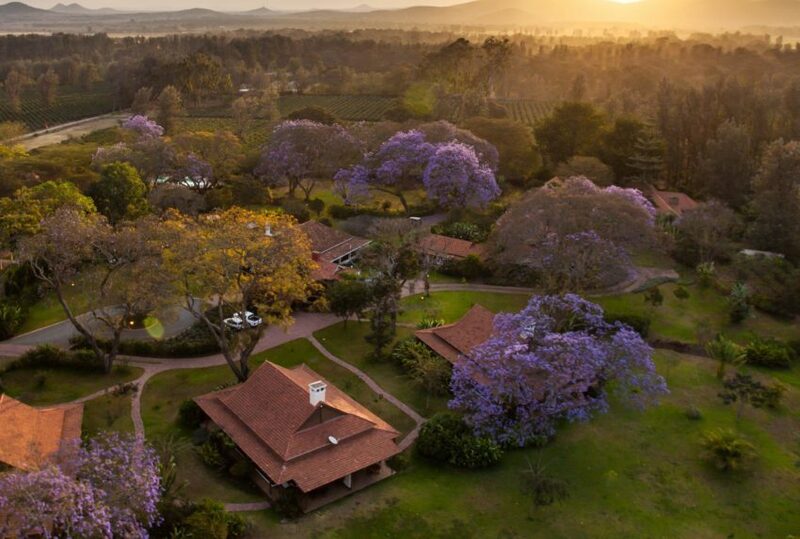 There are also several private houses, exclusive safari destinations that combine local flavour and a personal touch with the amenities of traditional hotels. 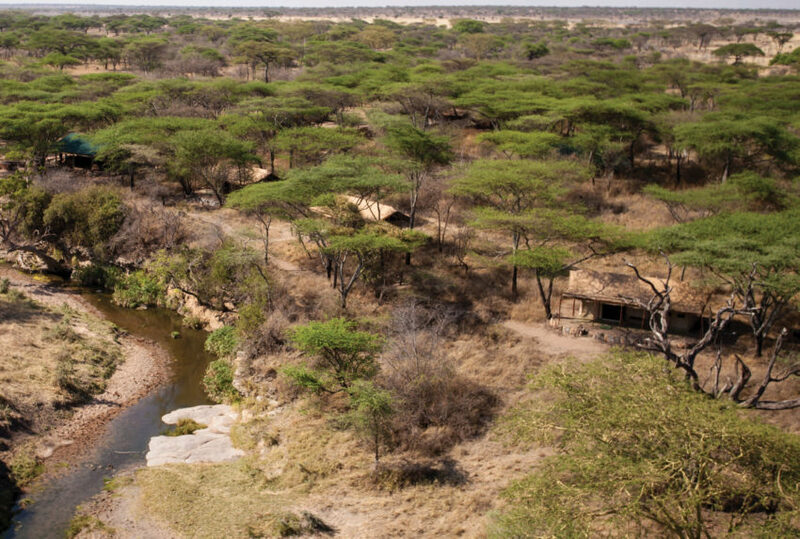 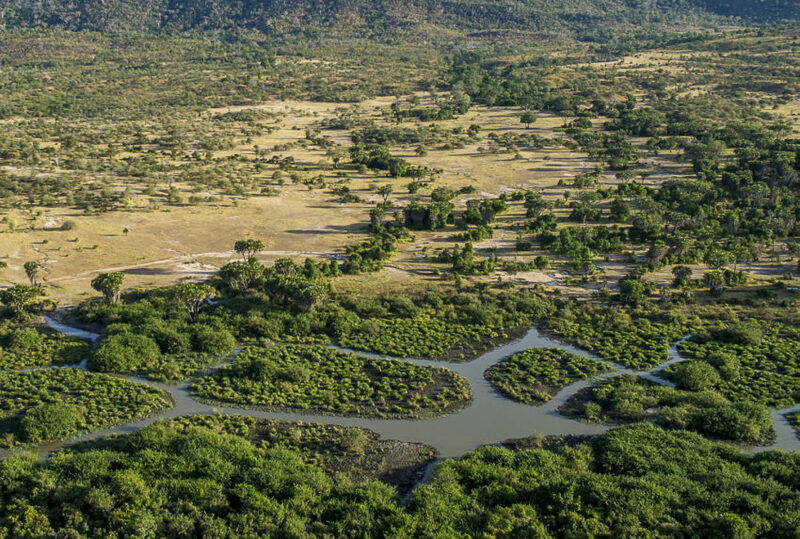 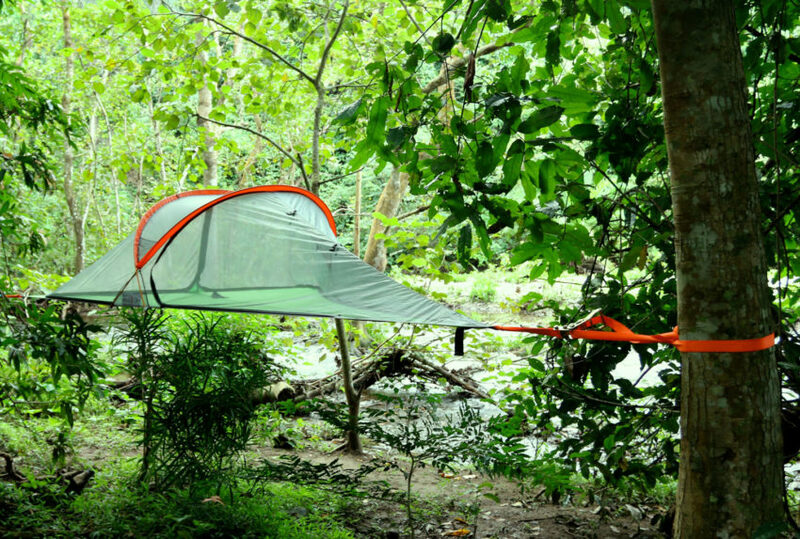 Boasting cities from large Dar-es-Salaam to smaller Arusha, Tanzania’s is home to some extraordinary wildernesses. 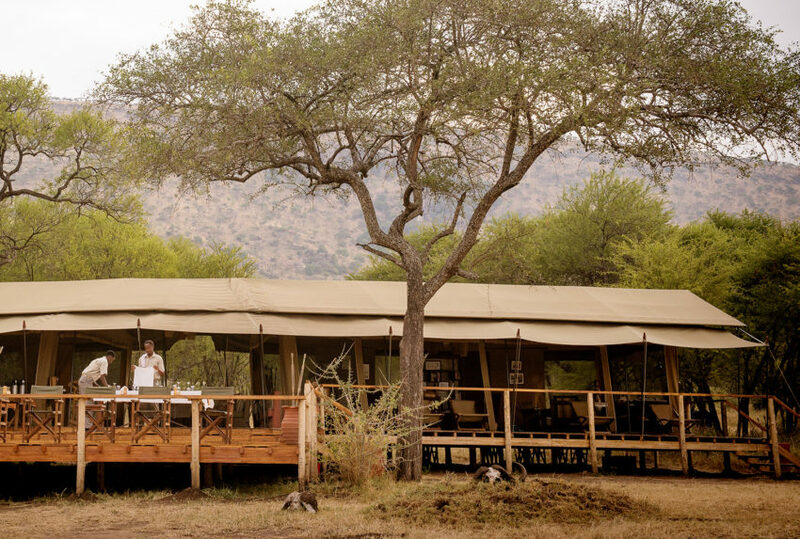 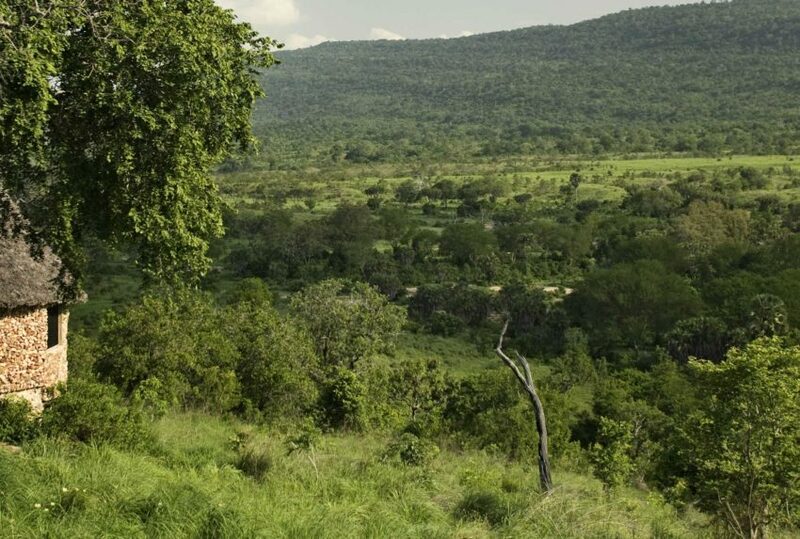 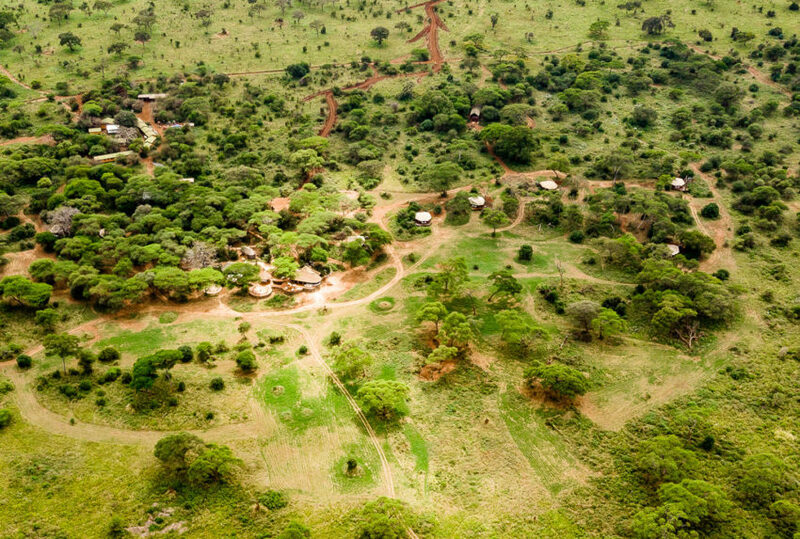 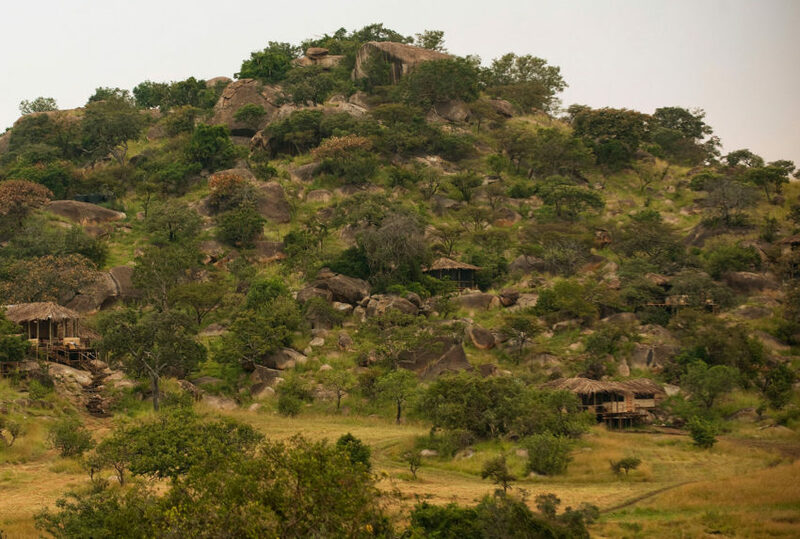 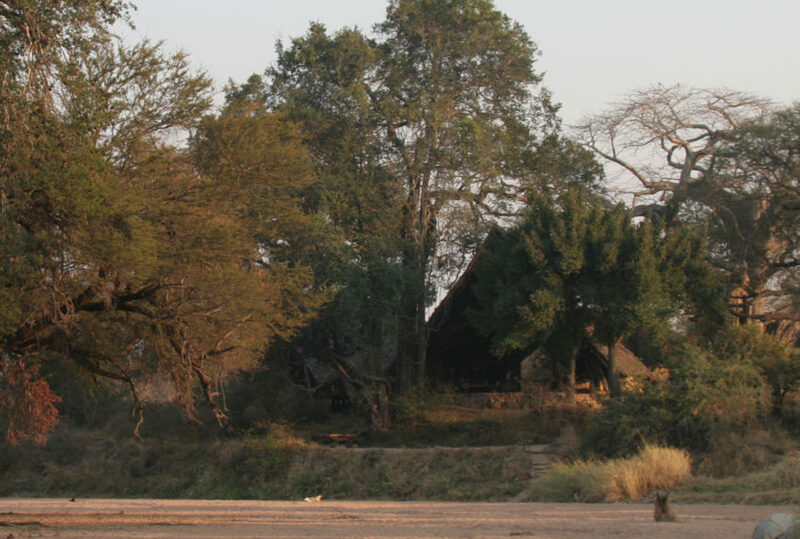 Amongst the national parks, Ruaha is a must: only reachable by plane, it has a massive elephant population as well as plentiful big cats and other species, making it perfect for safaris. 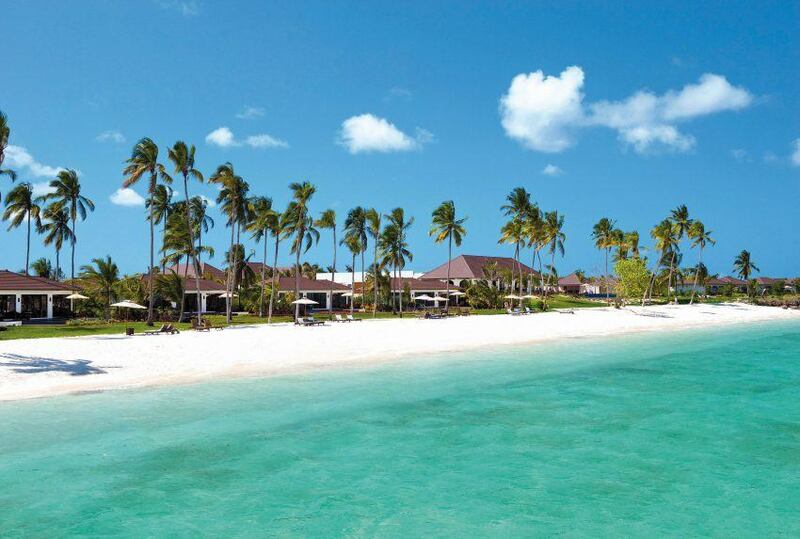 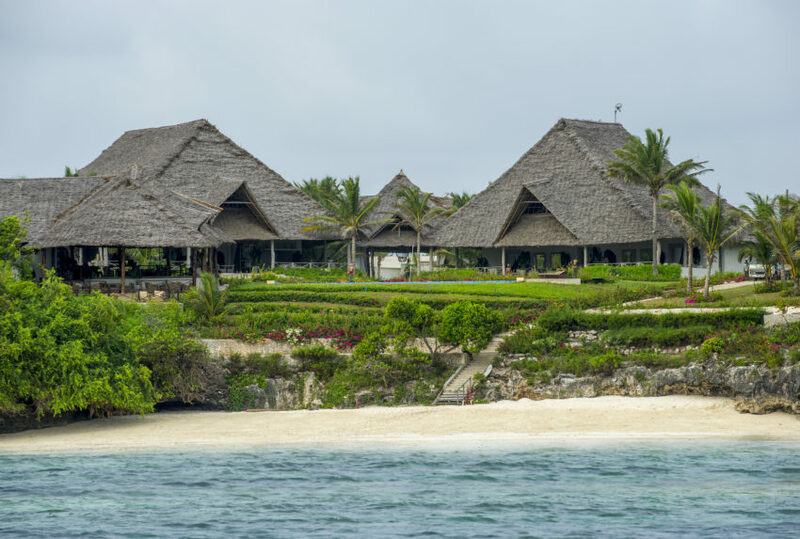 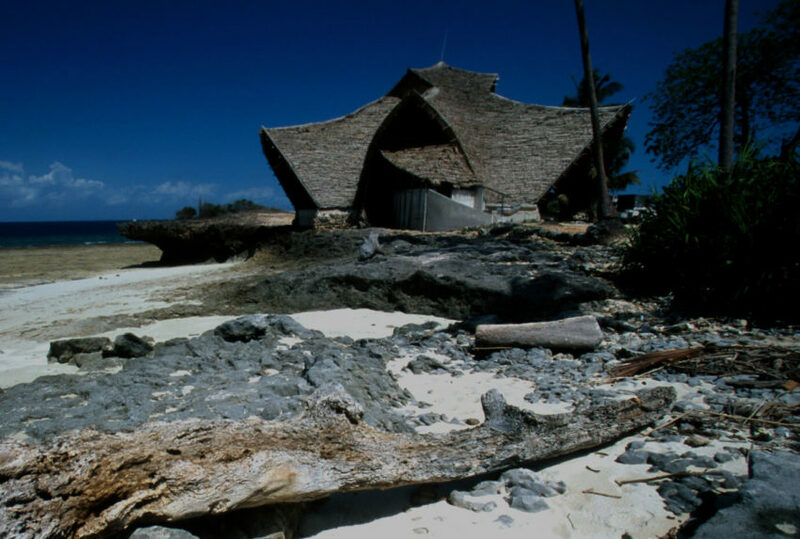 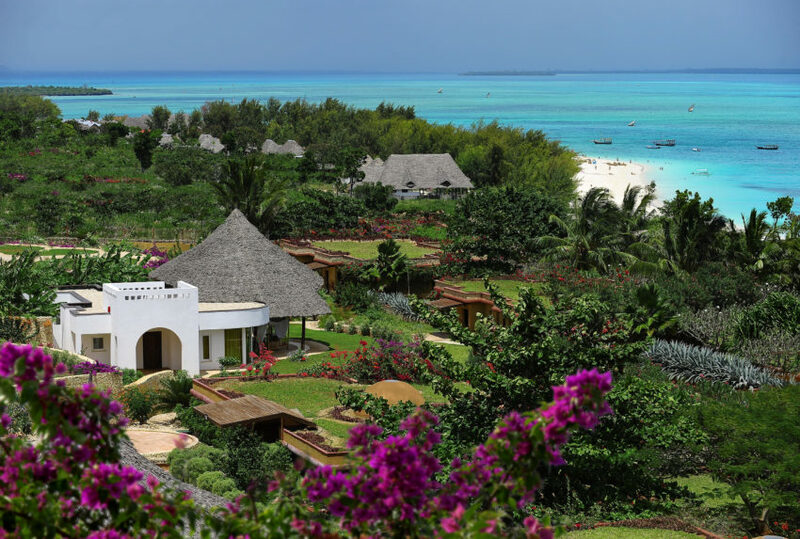 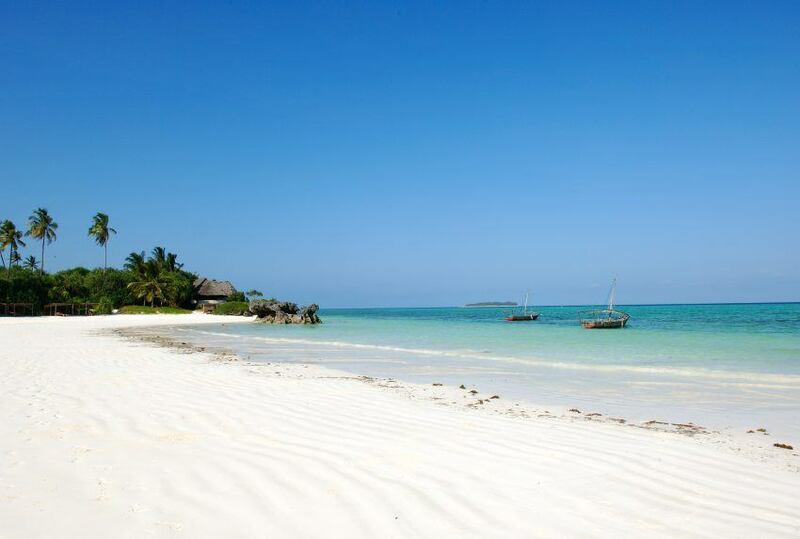 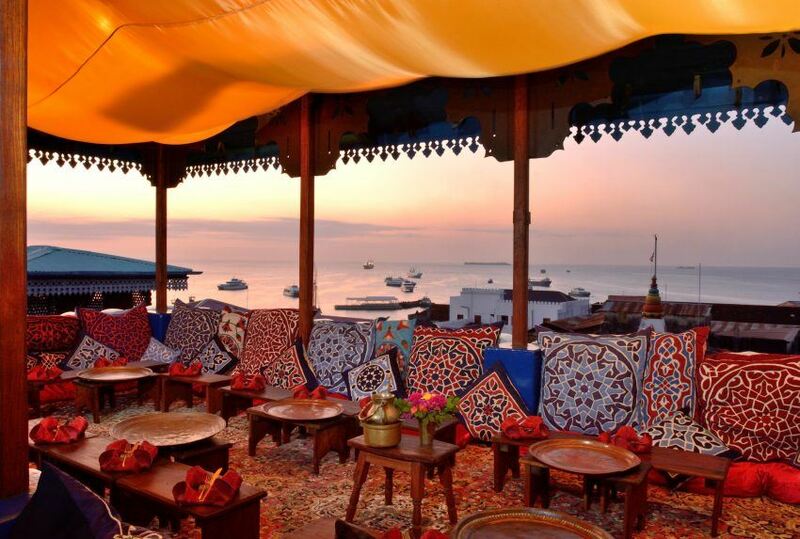 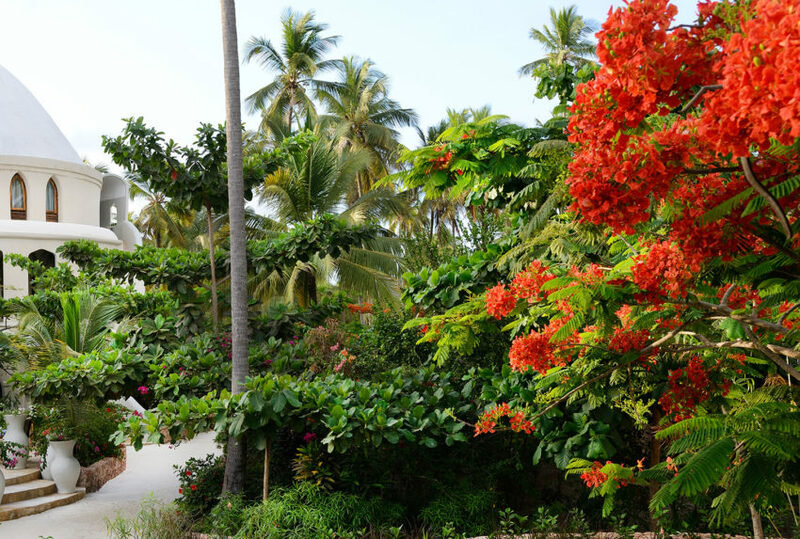 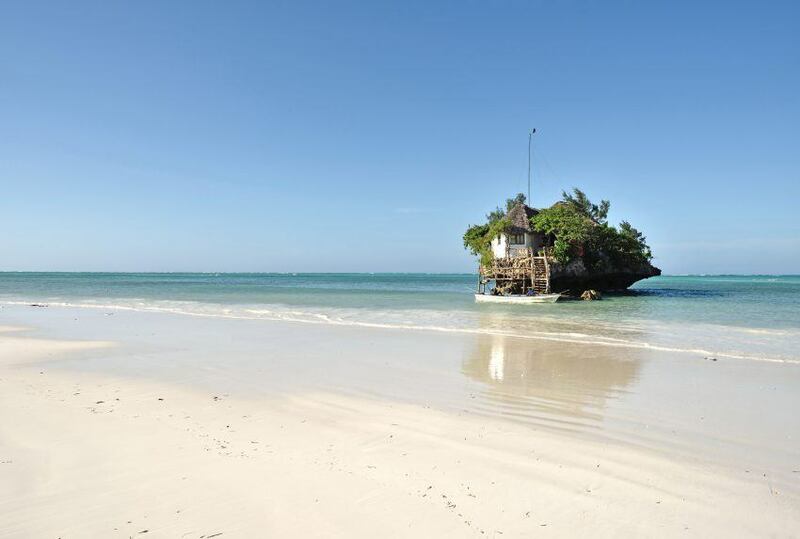 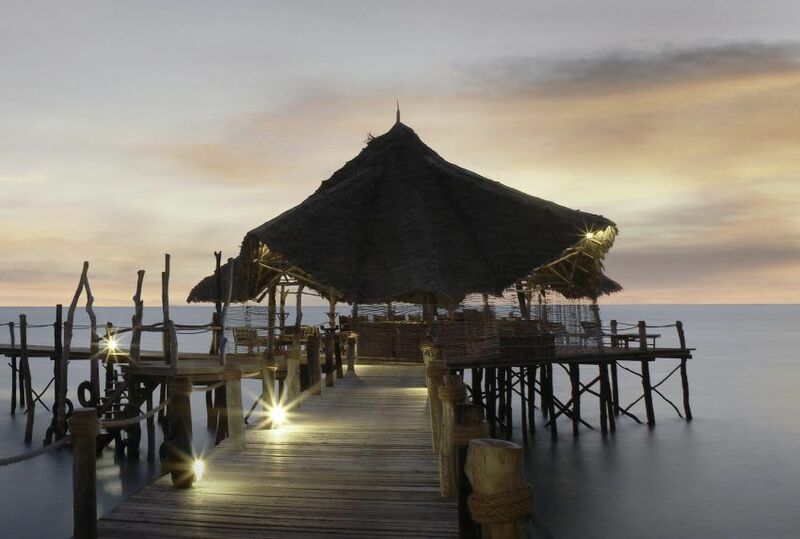 The Zanzibar Archipelago offers stunning water-based activities and a taste of idyllic island-life. 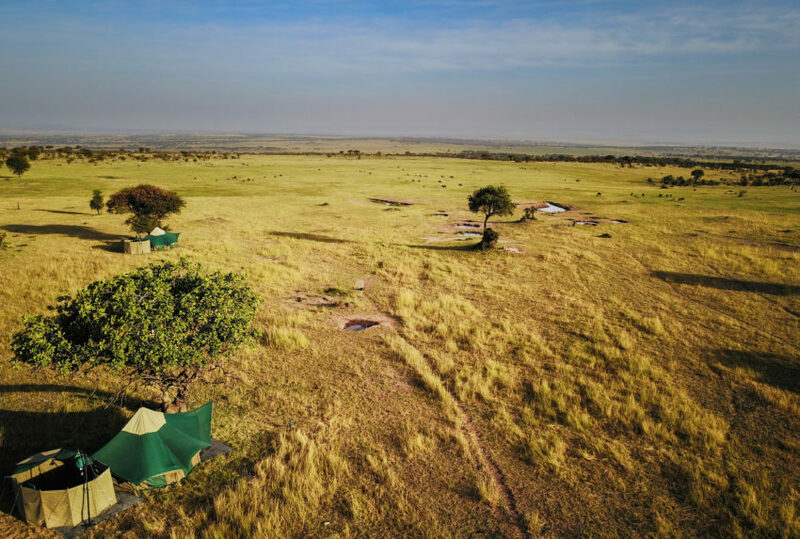 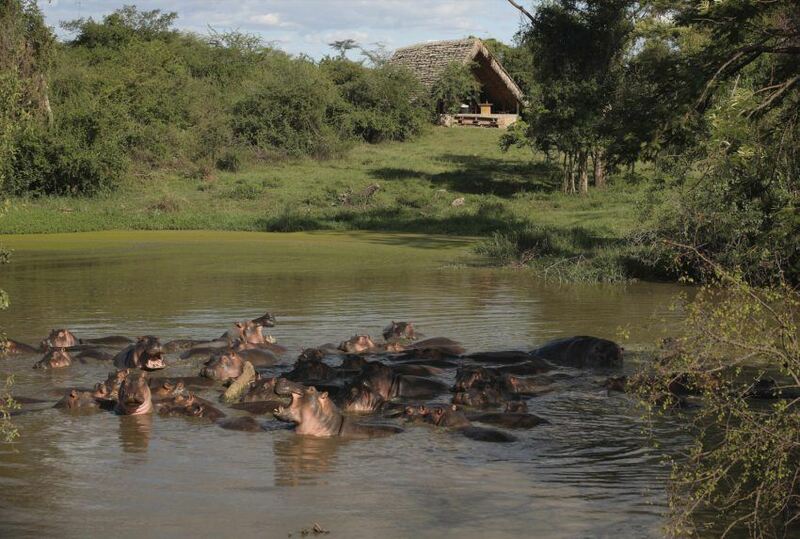 Serengeti National Park, for all its popularity, is still a stunning destination with remarkable displays of wildlife and excellent accommodation. 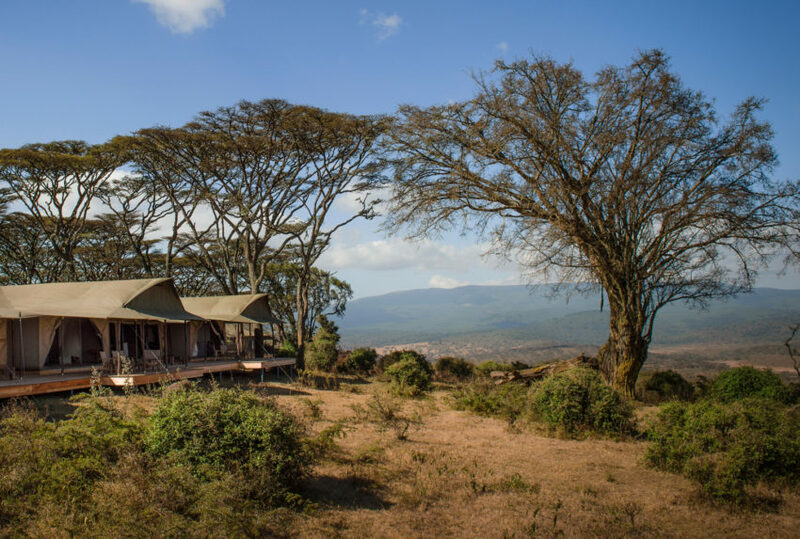 Mount Kilimanjaro is of course one of the world’s great natural icons. 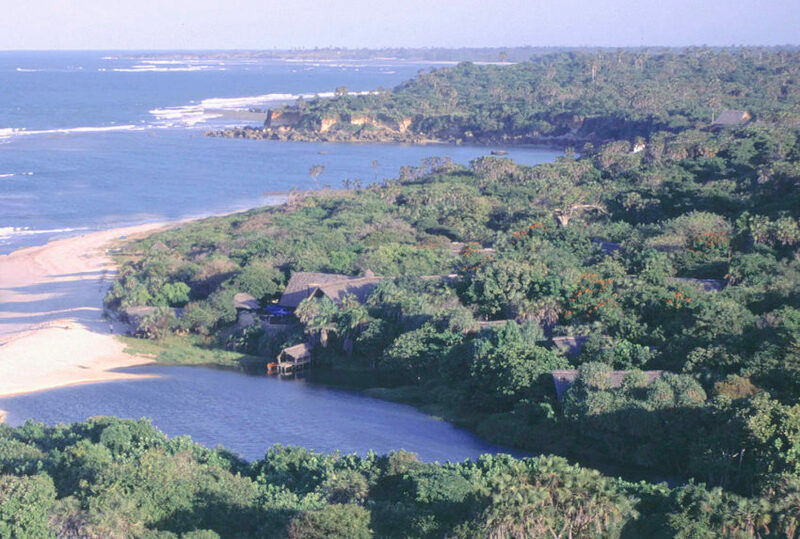 And there is plenty more, including the beautiful mainland coast. 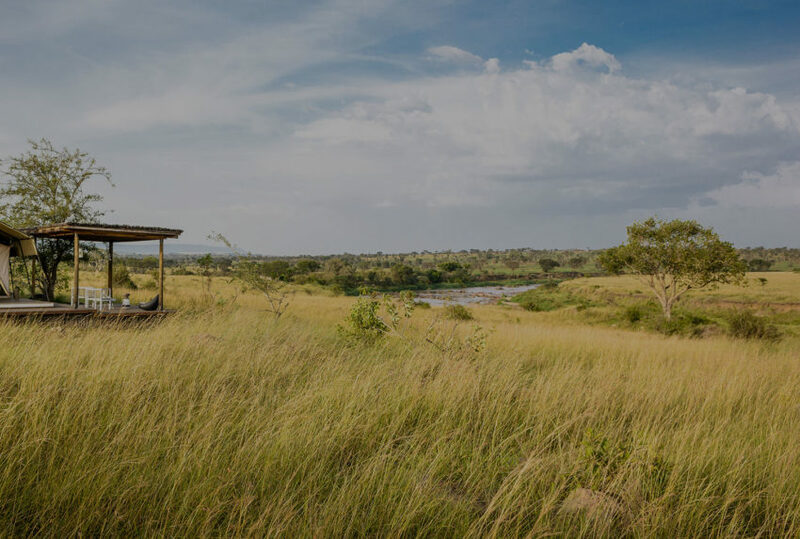 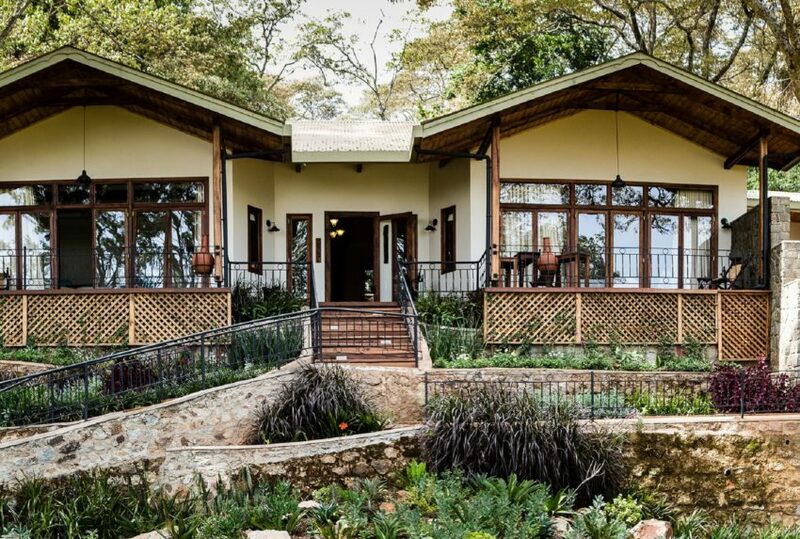 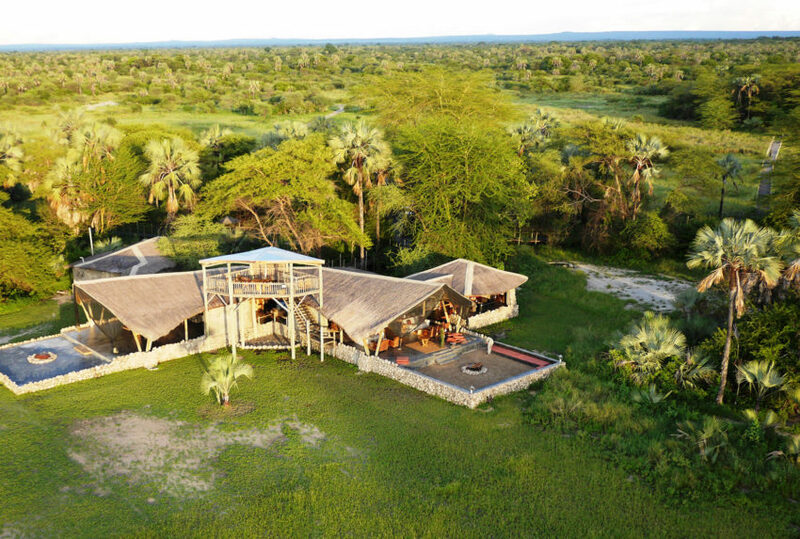 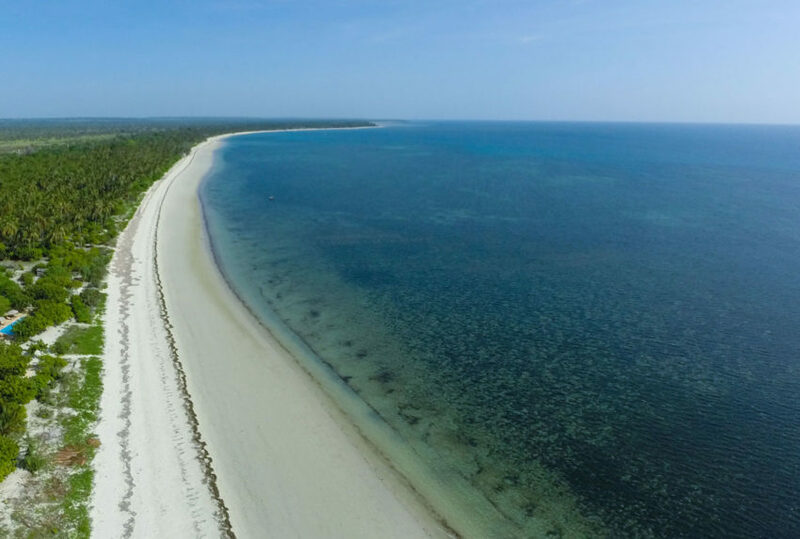 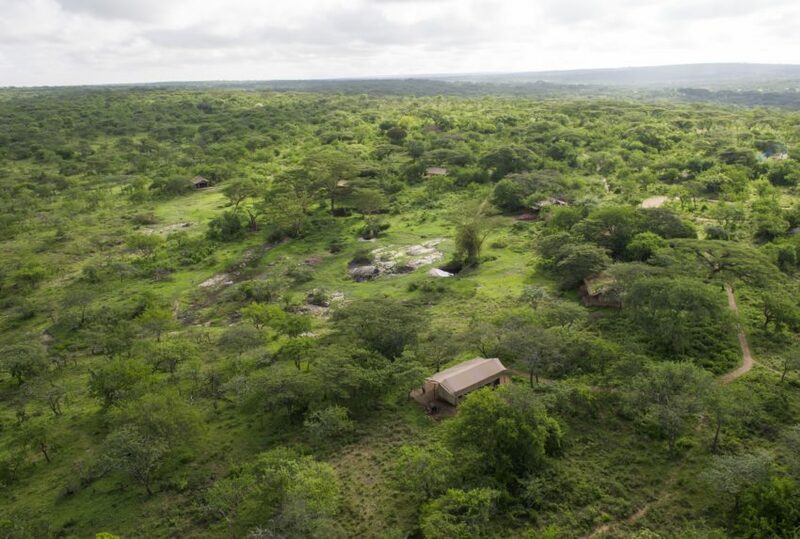 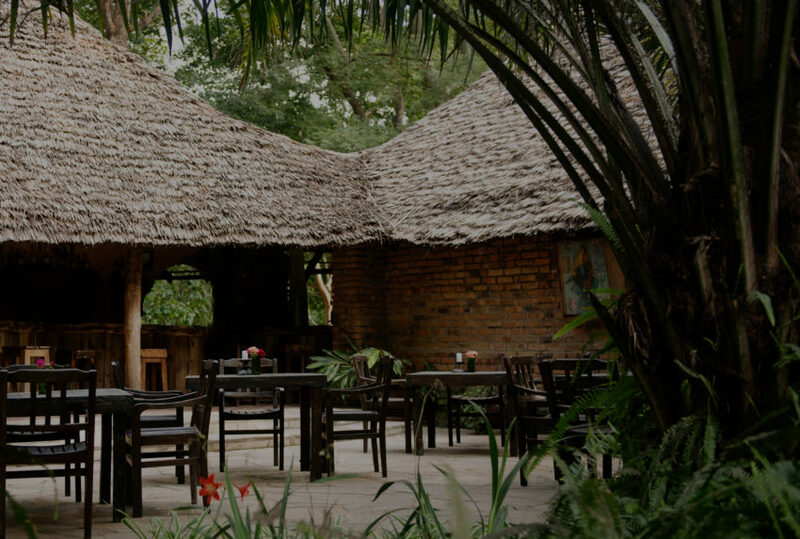 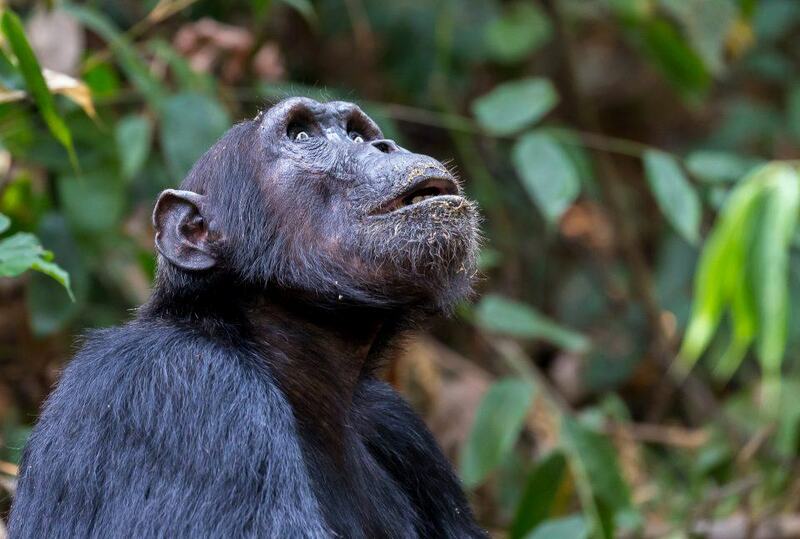 If you would like to find out more about any of our luxury Tanzania lodges, camps, hotels and resorts, then please have a browse of the areas shown below, and do give one of our destination specialists a call.